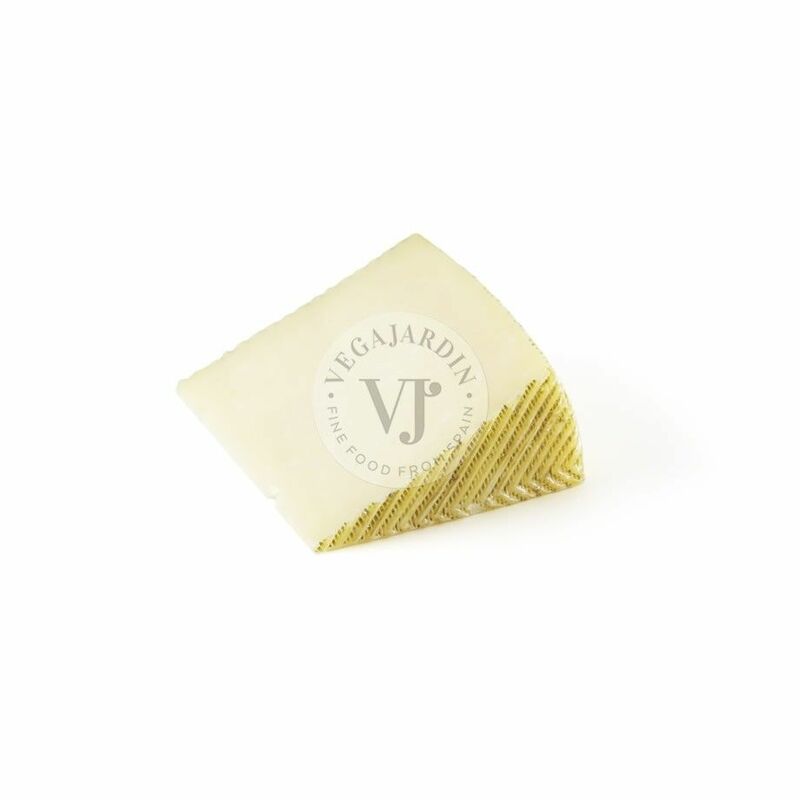 A pressed cheese made from a mixture of cow milk (50% max. 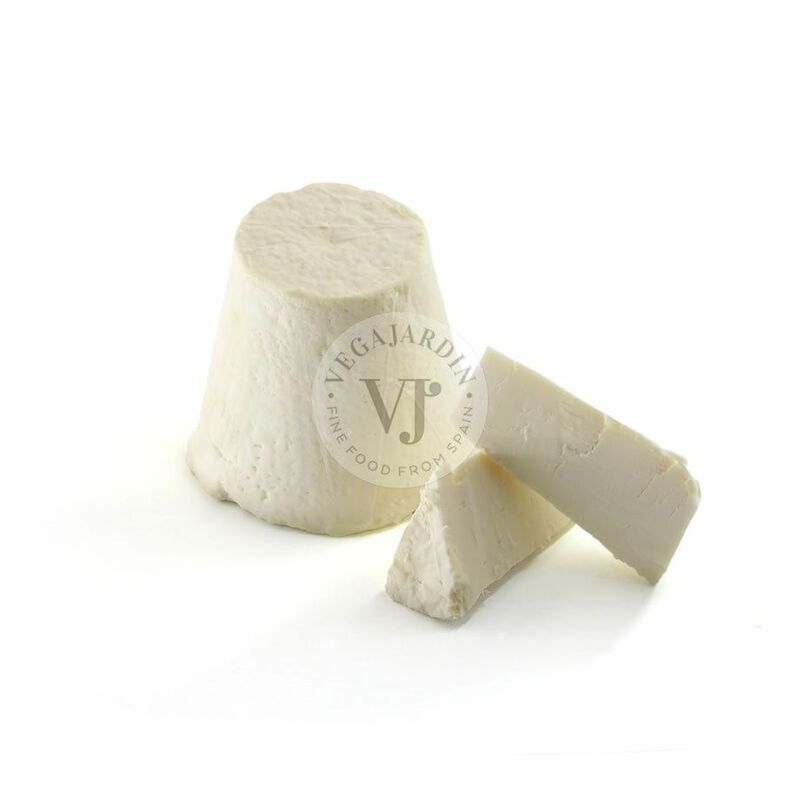 ), goat milk (15% min.) 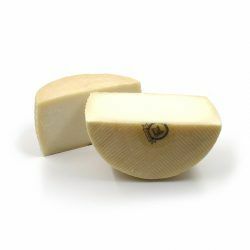 and sheep milk (15% min.). 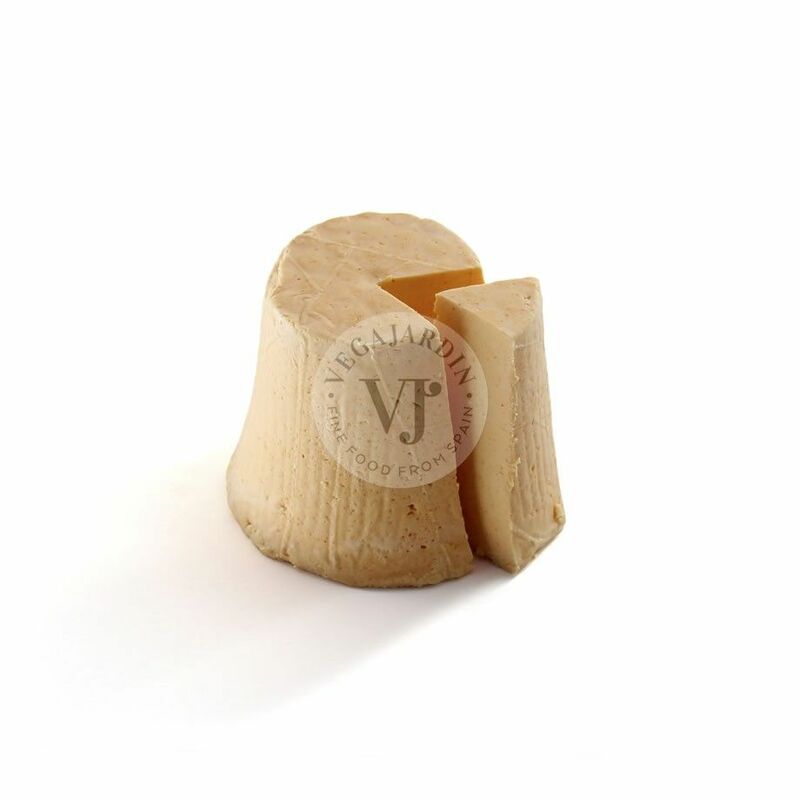 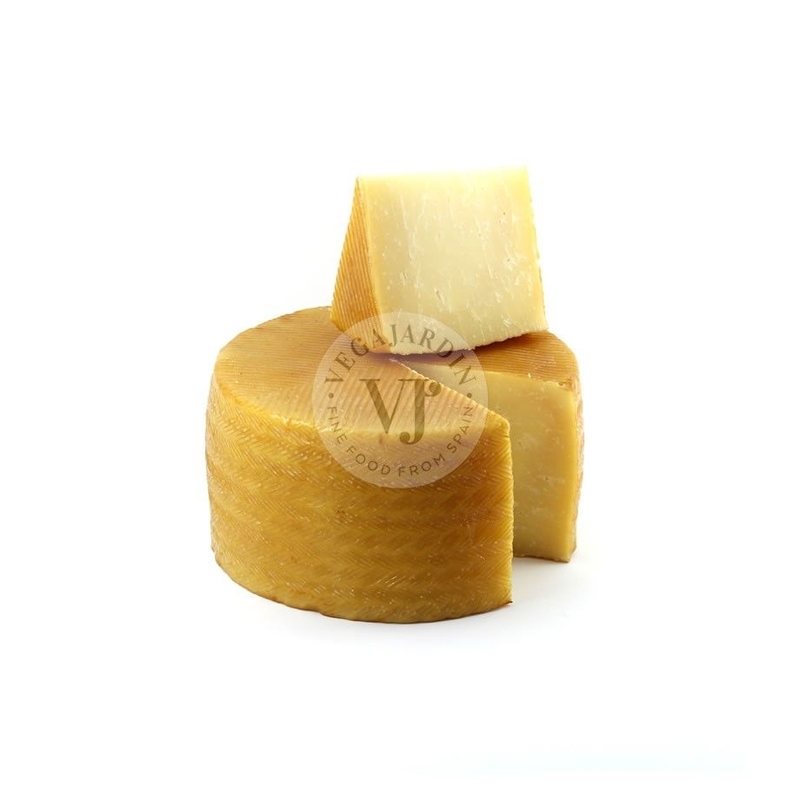 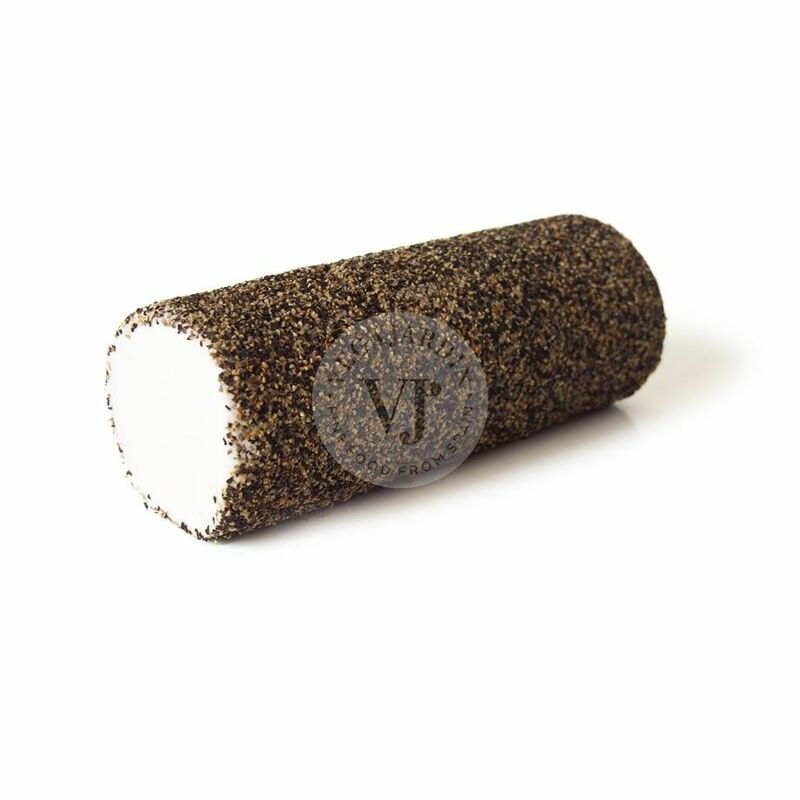 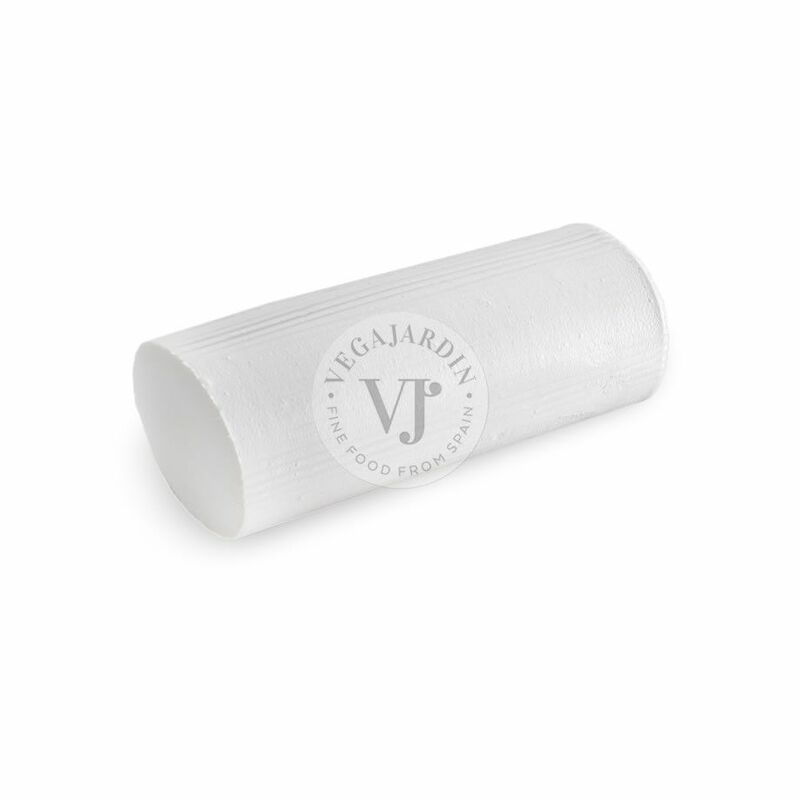 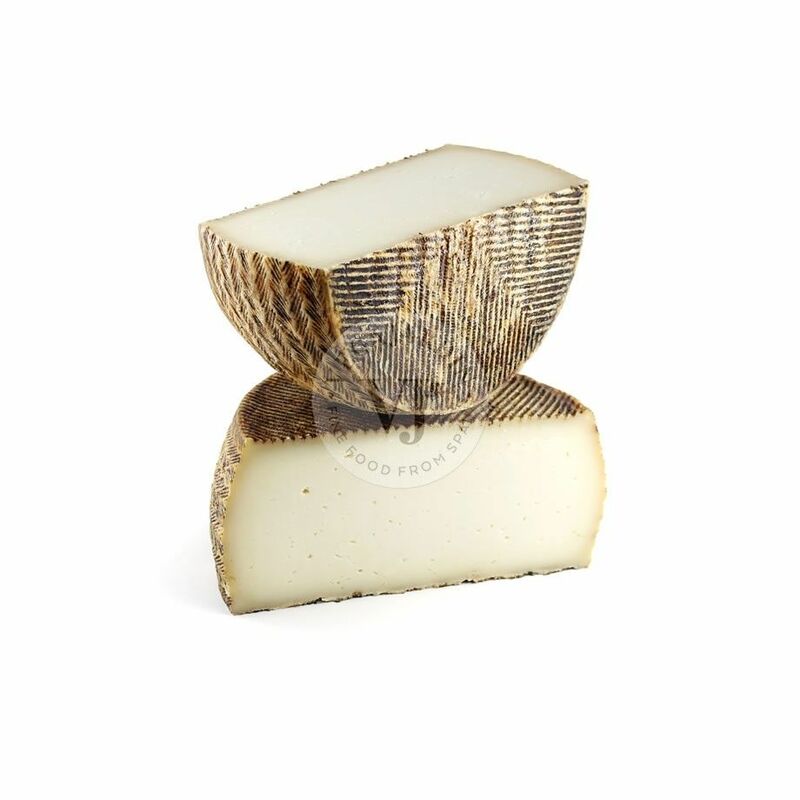 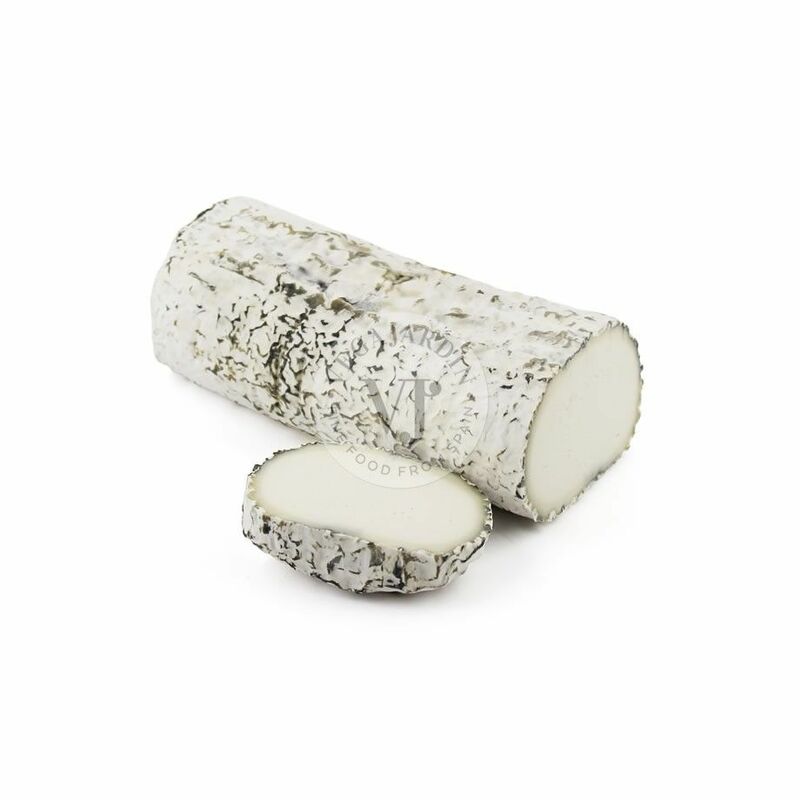 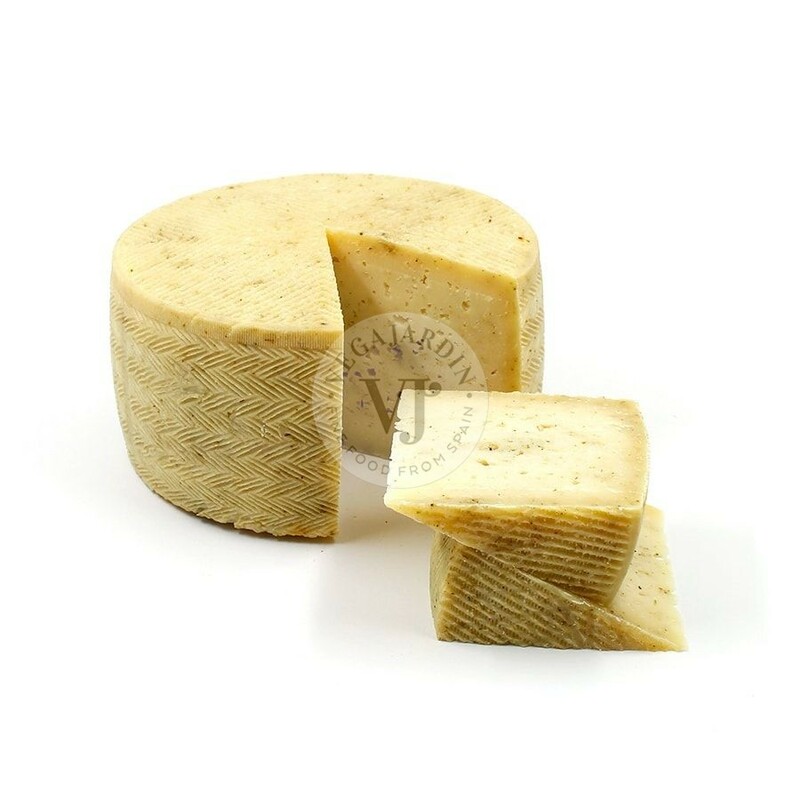 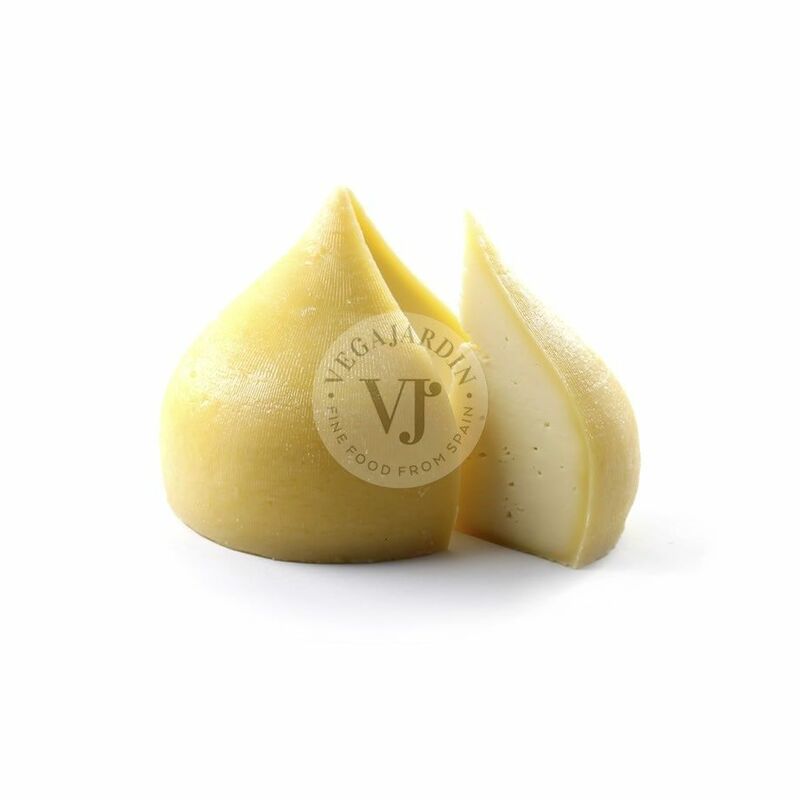 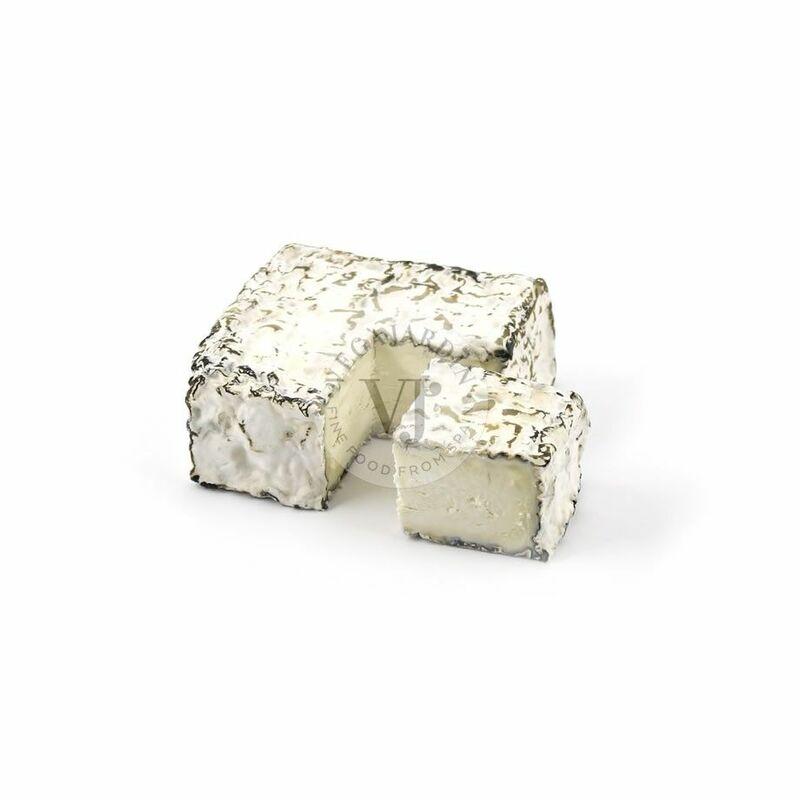 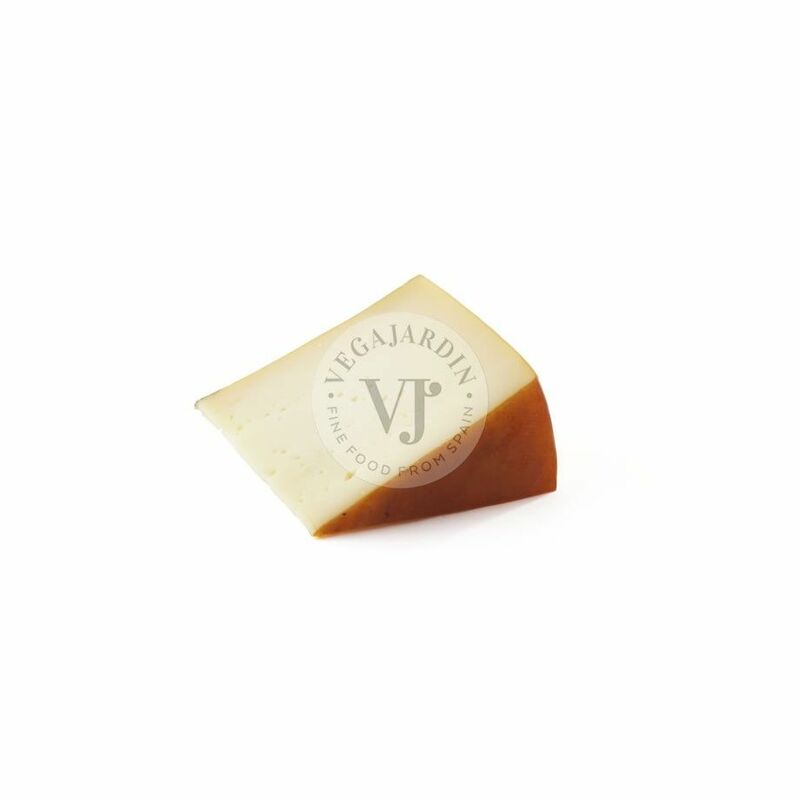 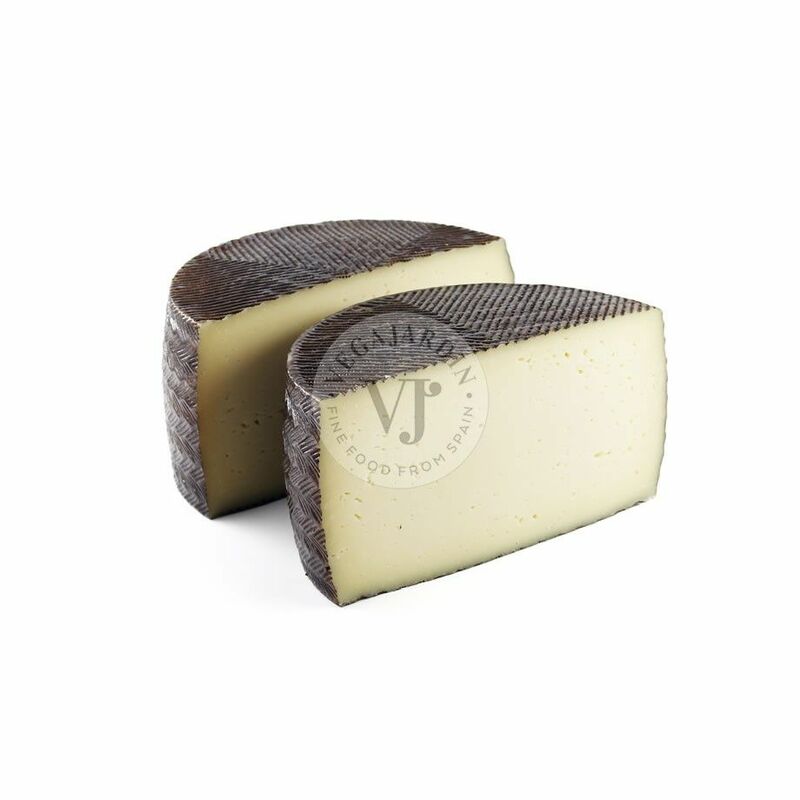 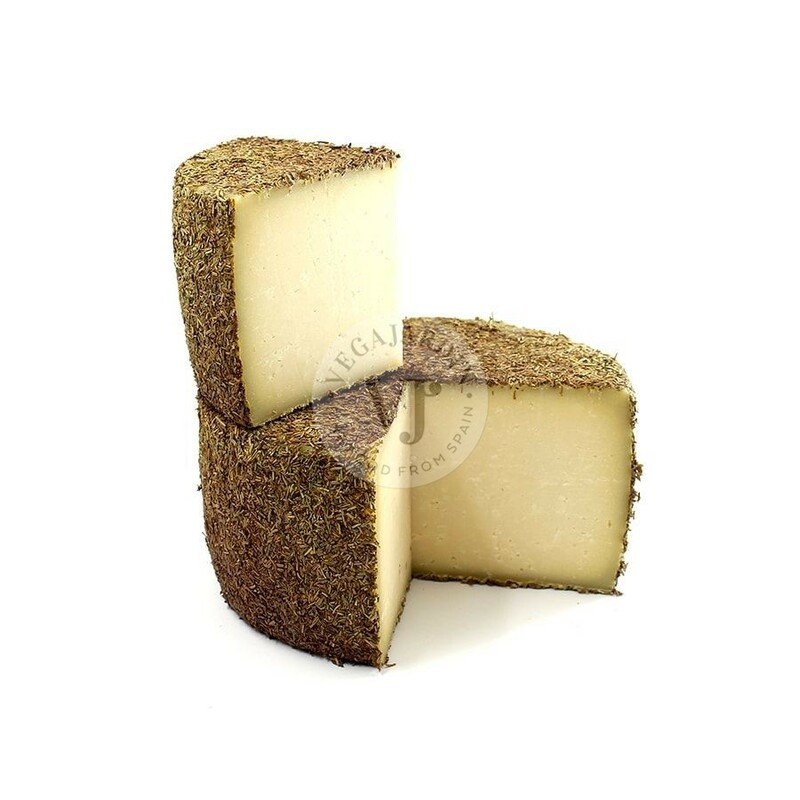 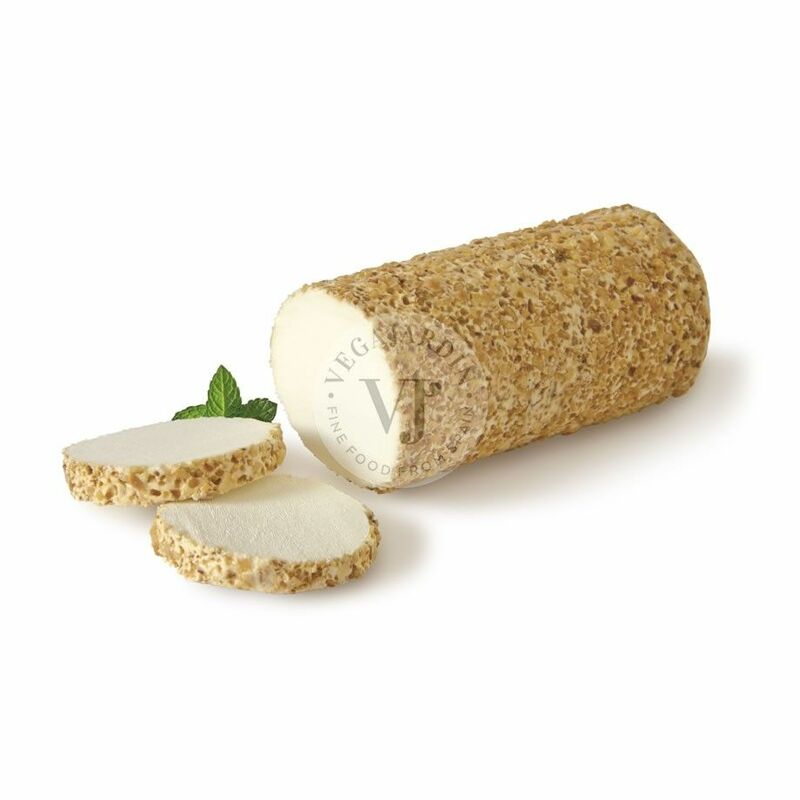 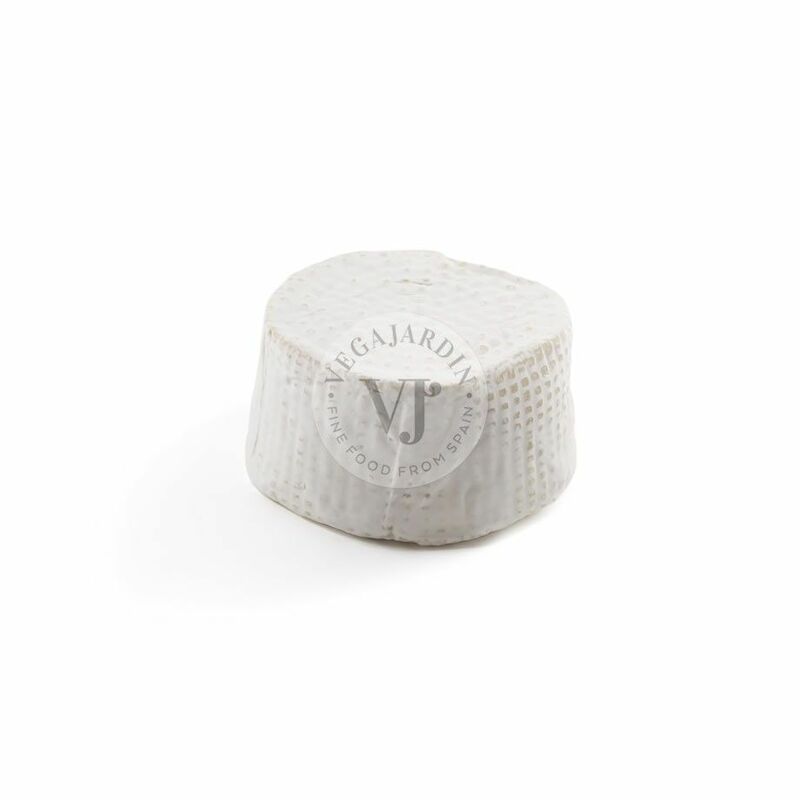 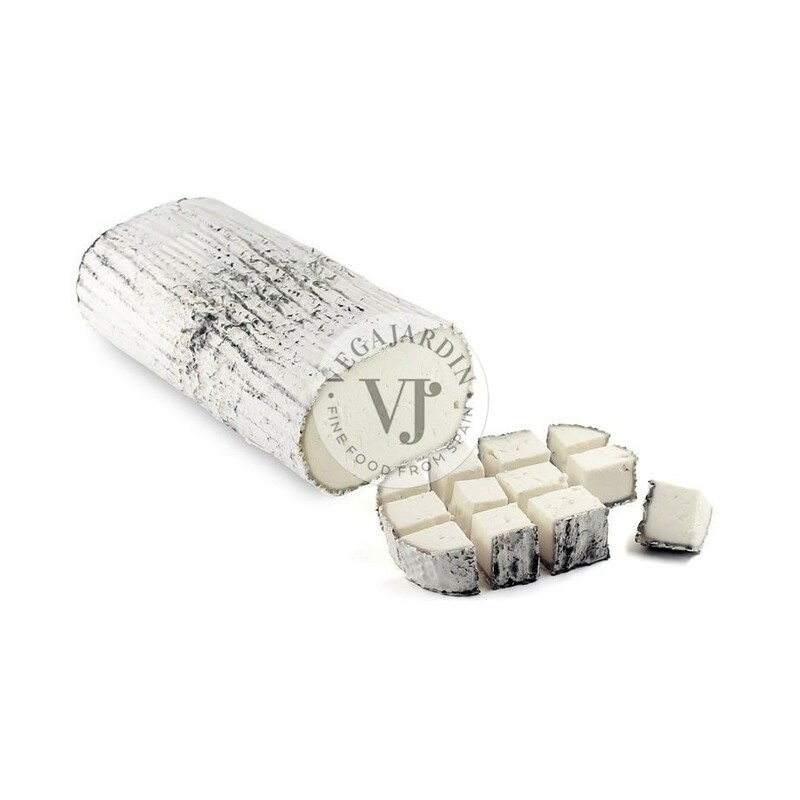 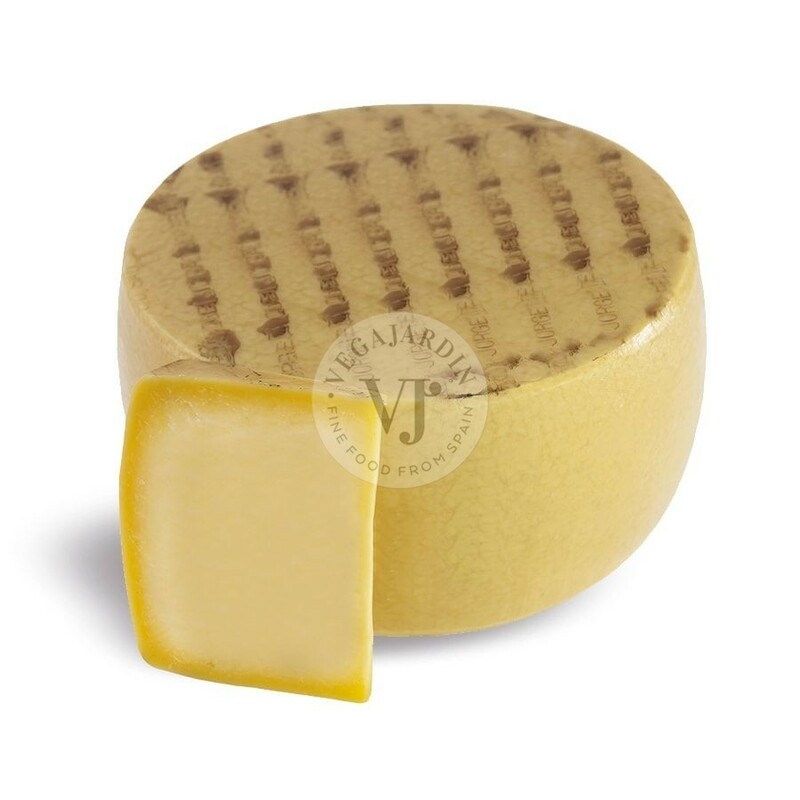 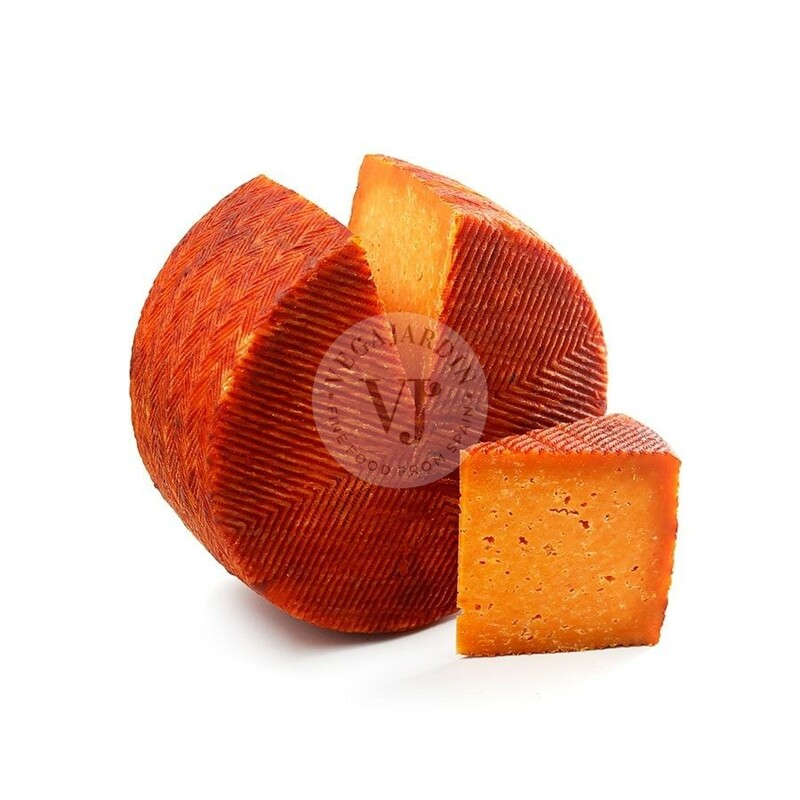 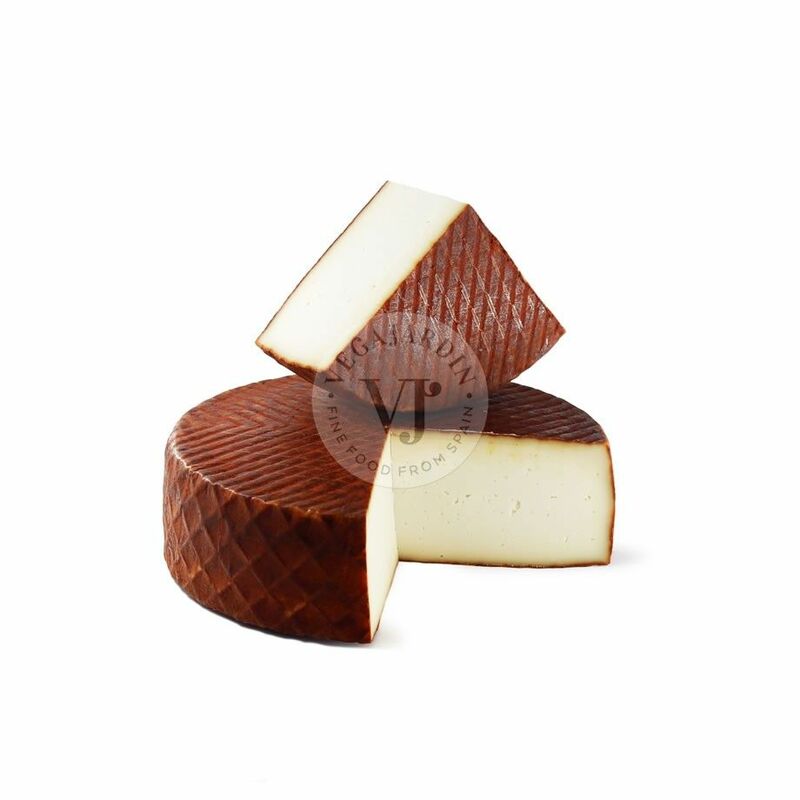 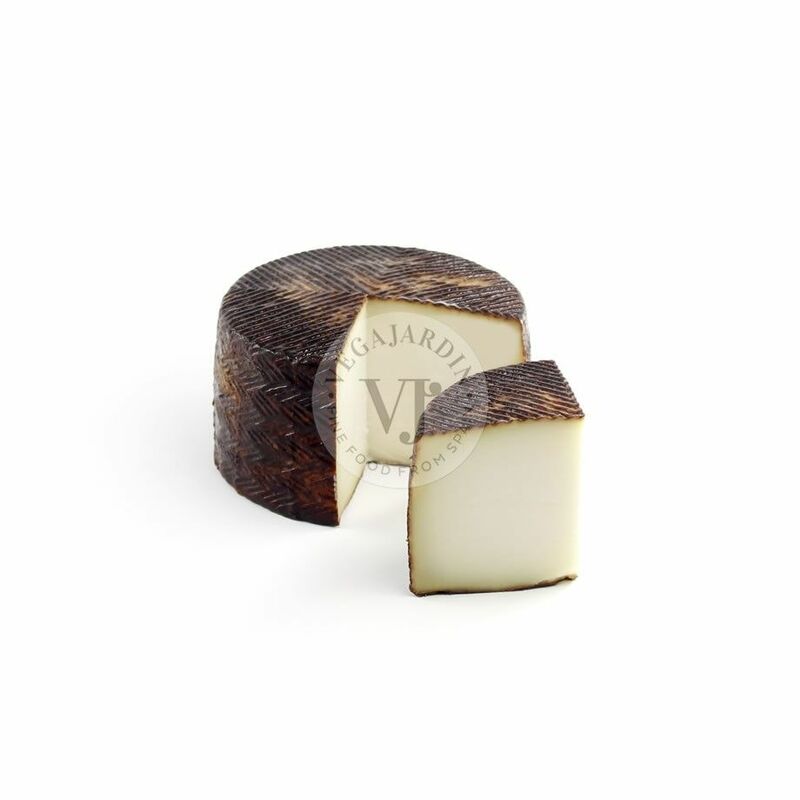 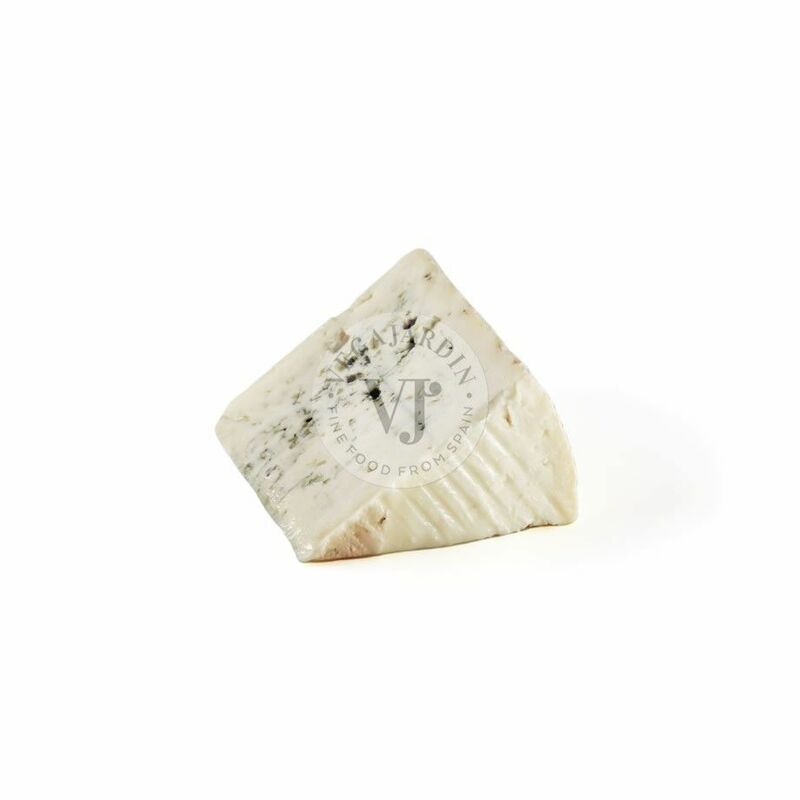 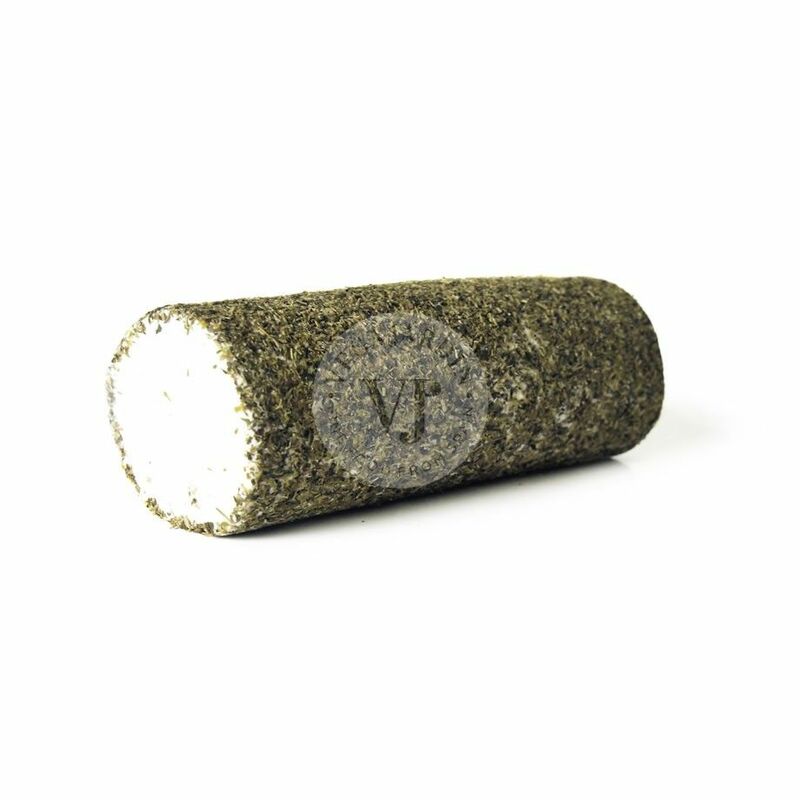 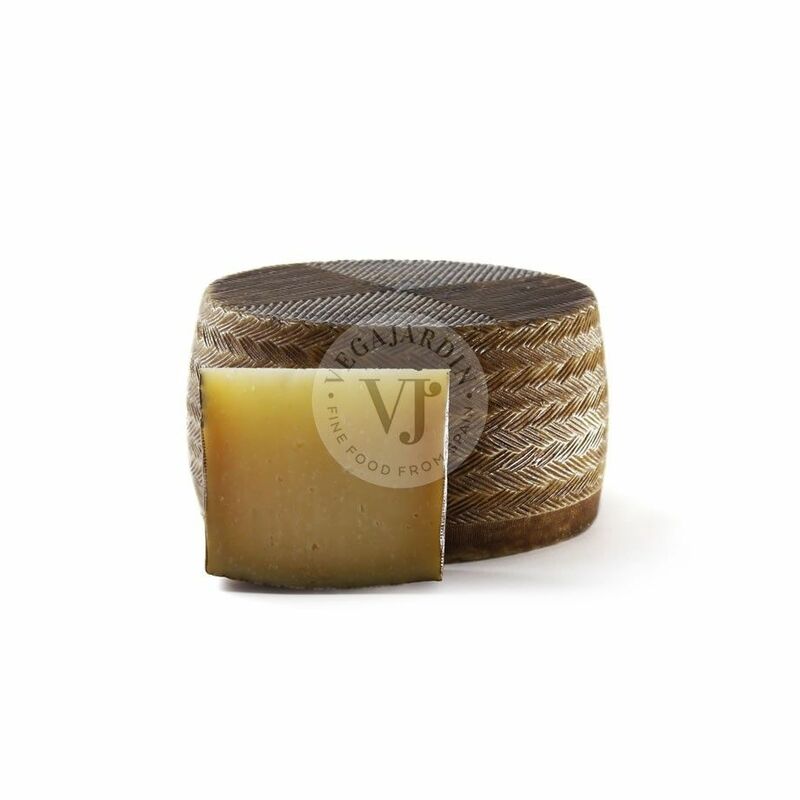 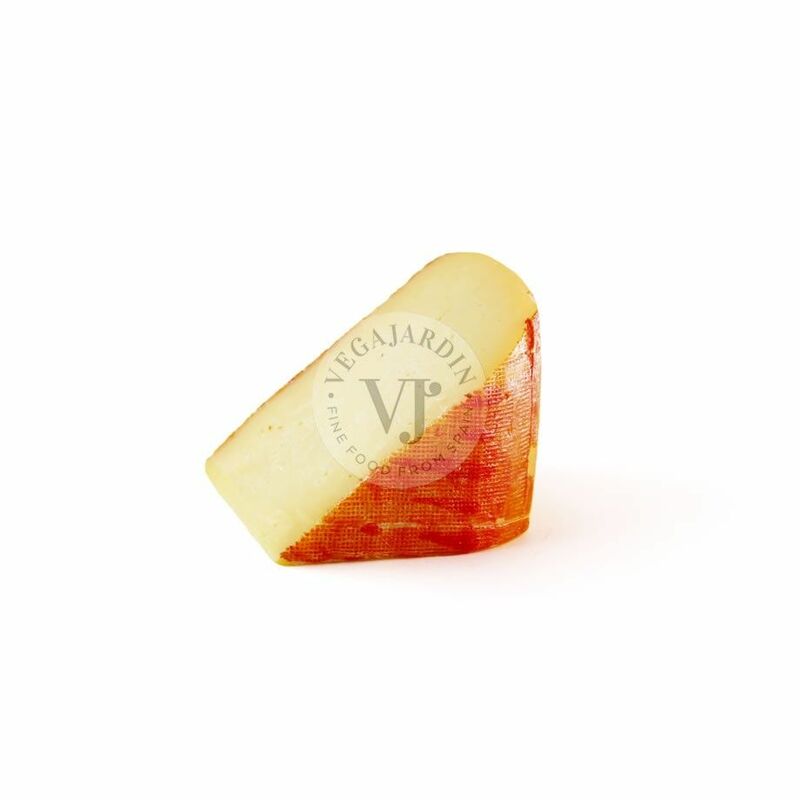 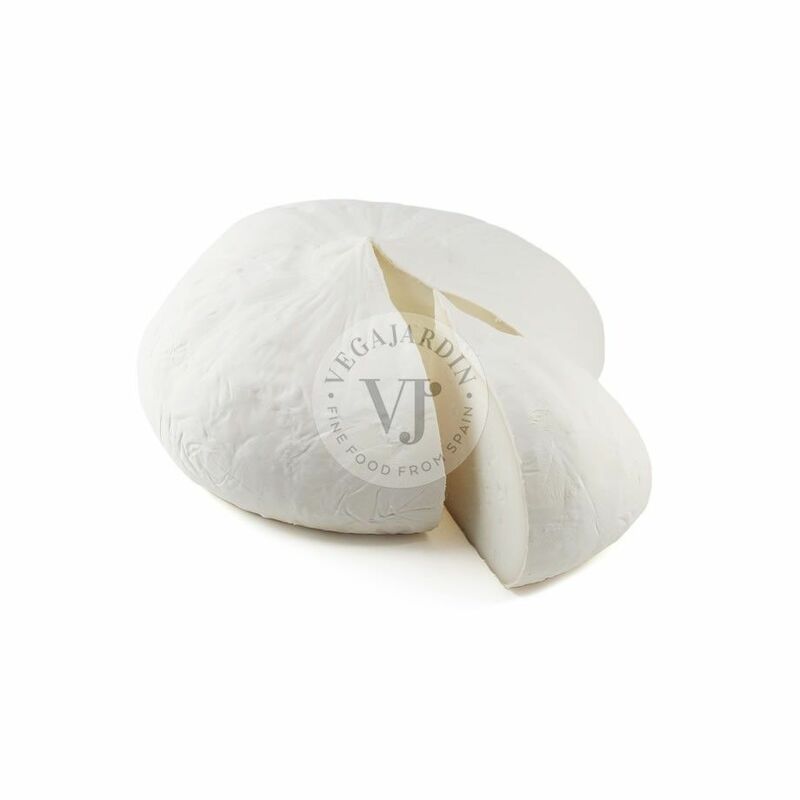 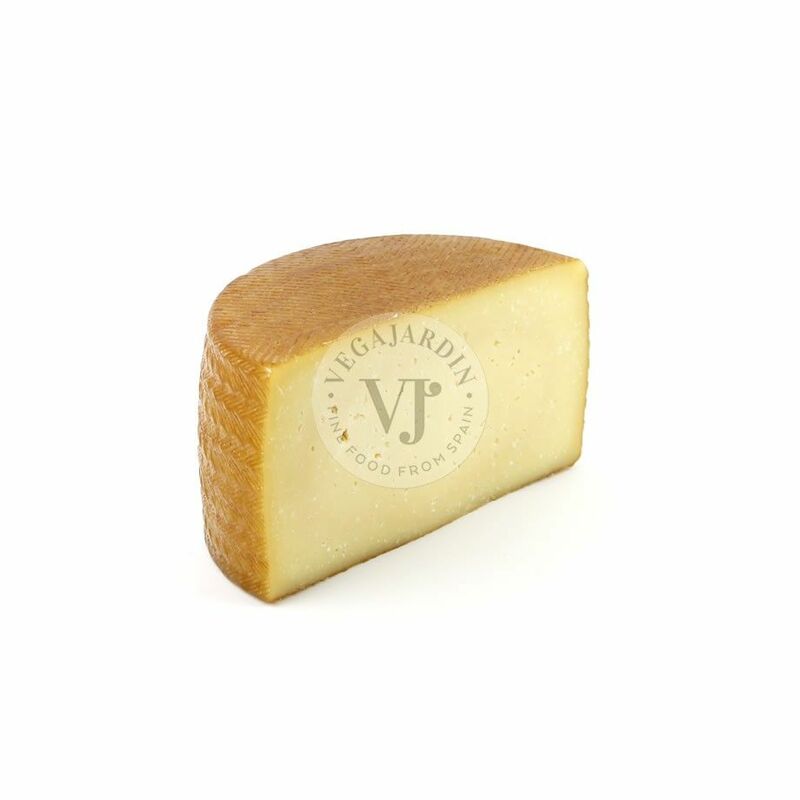 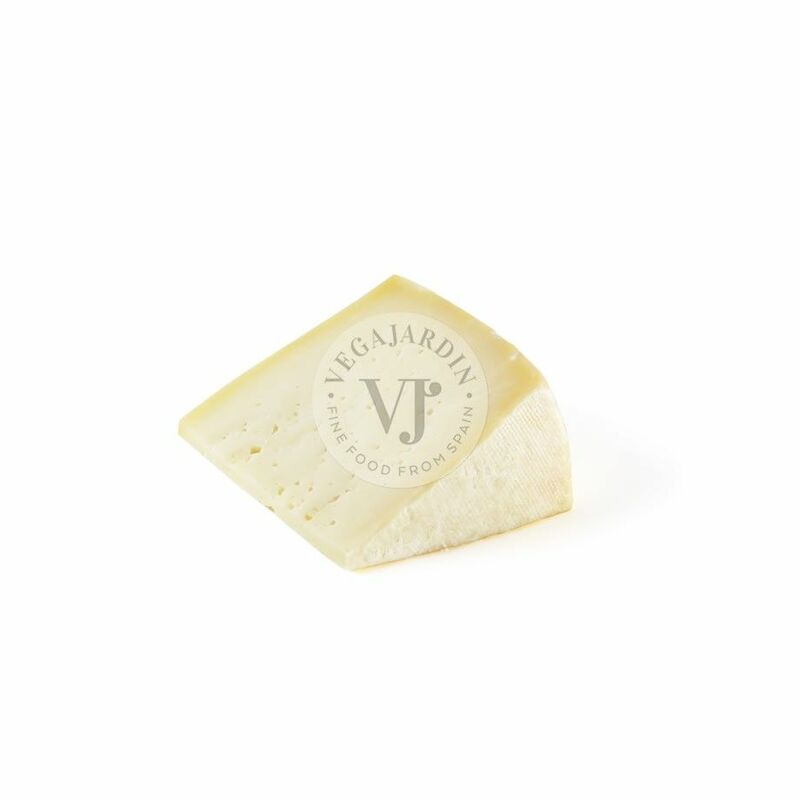 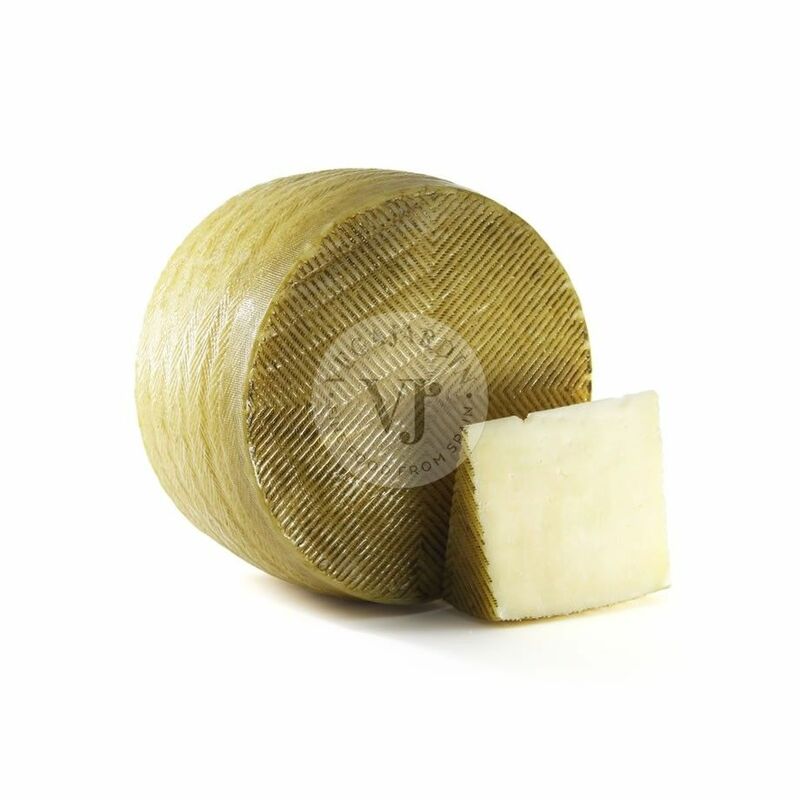 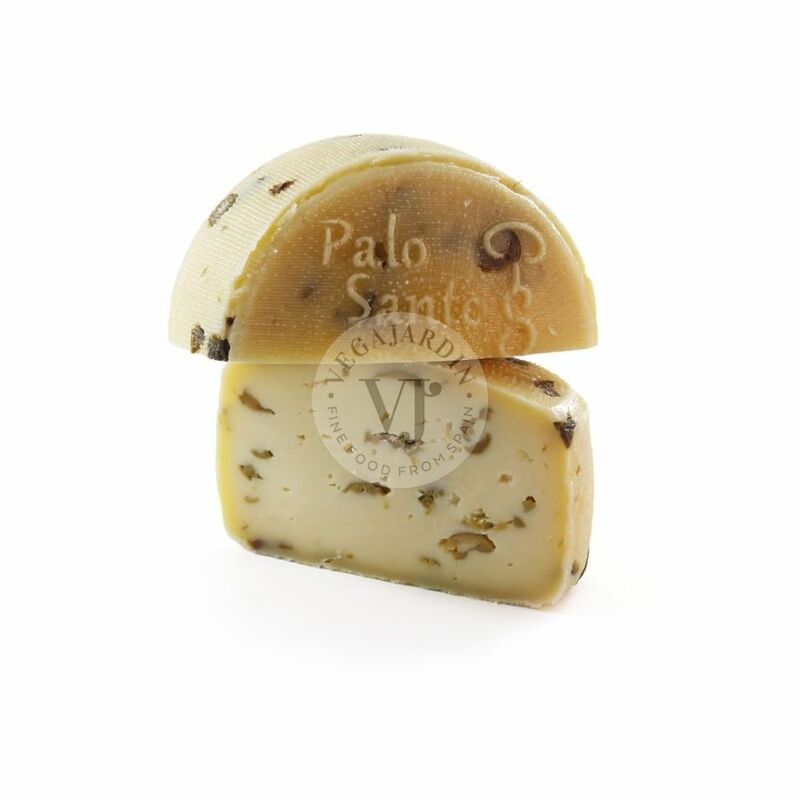 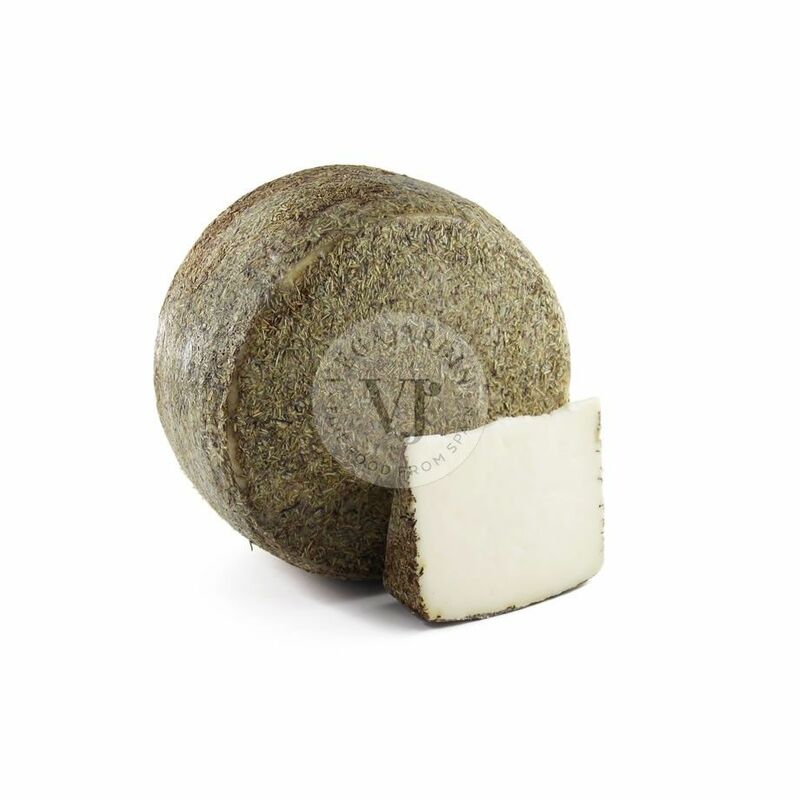 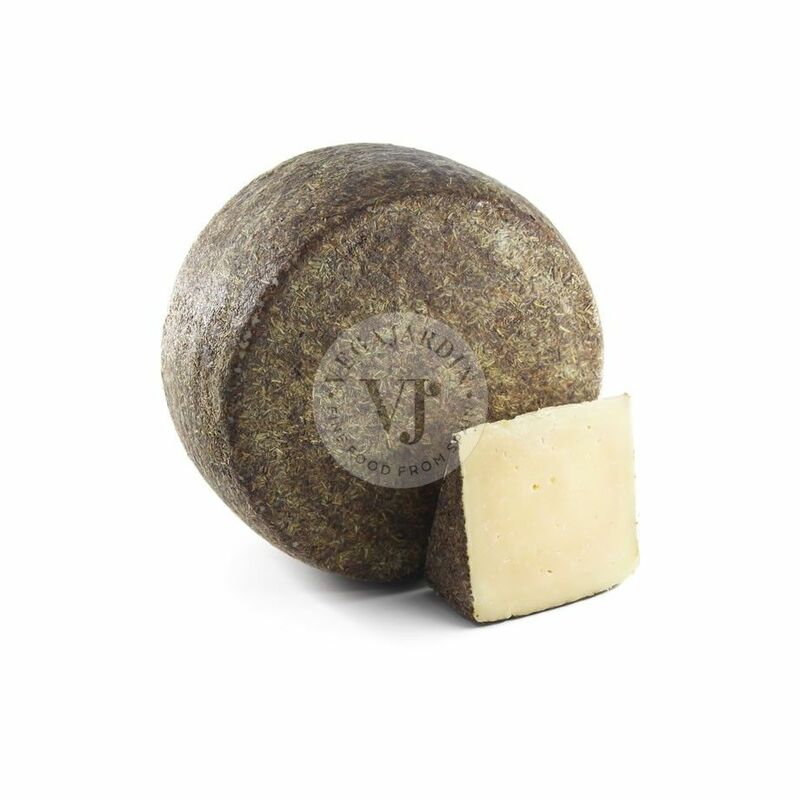 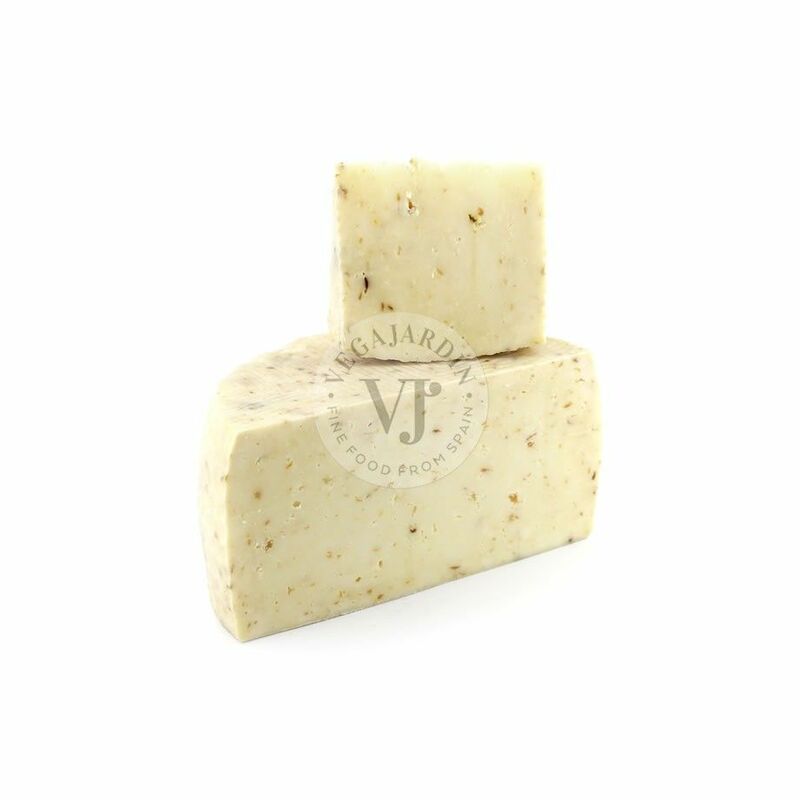 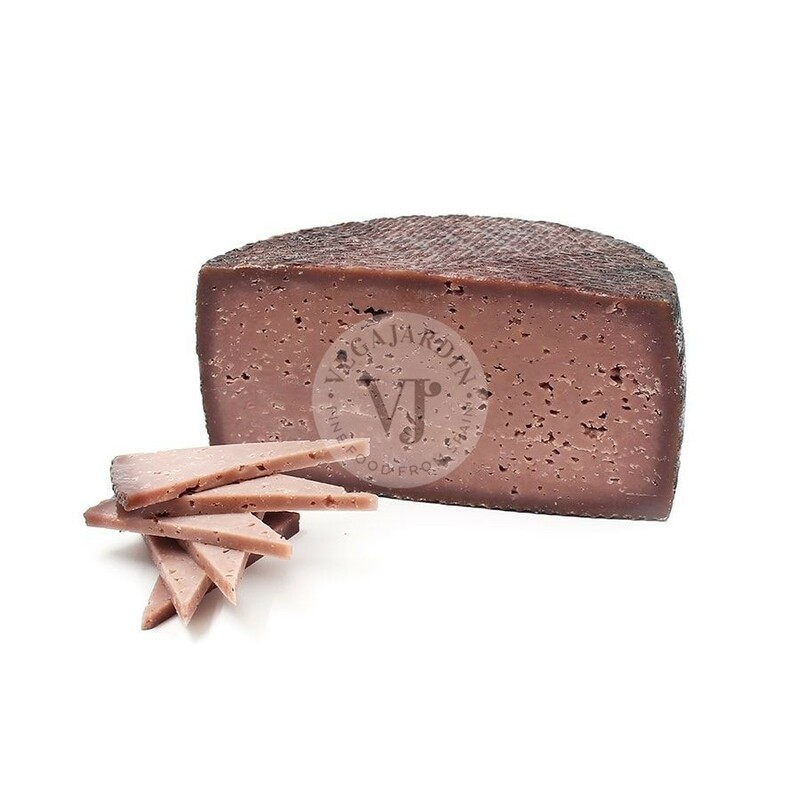 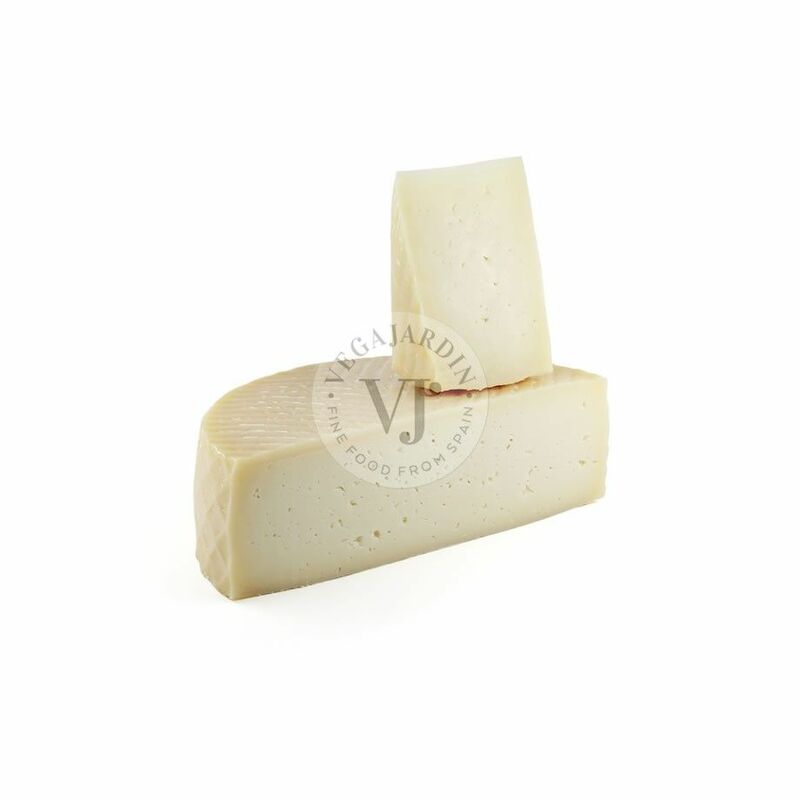 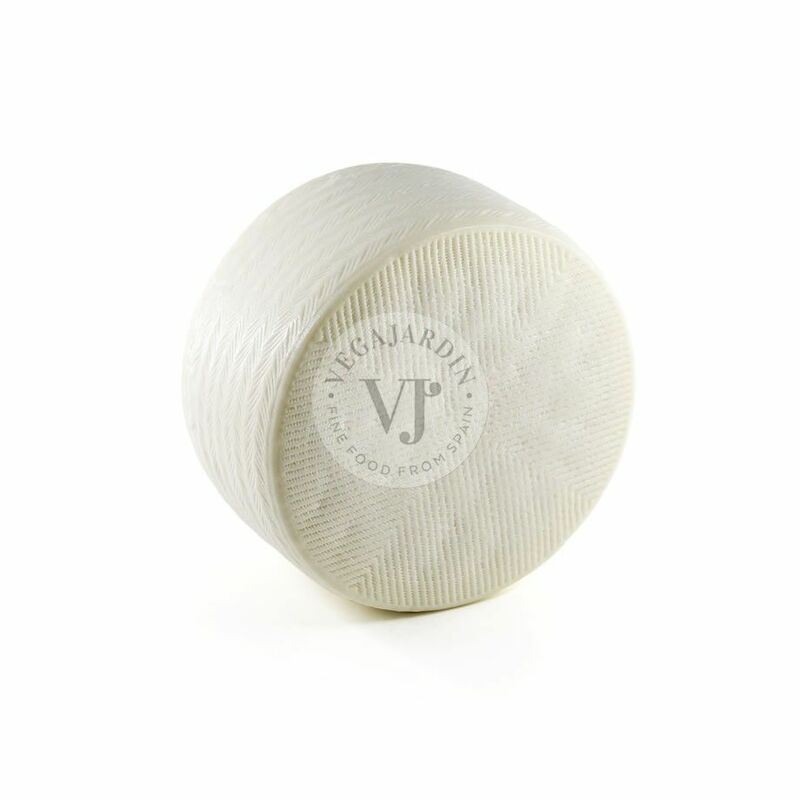 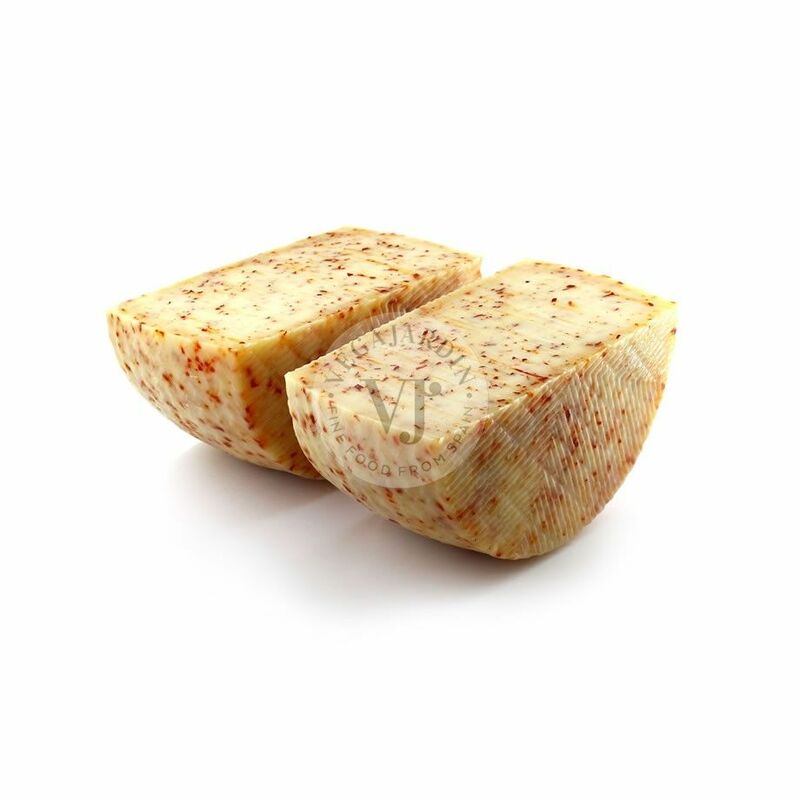 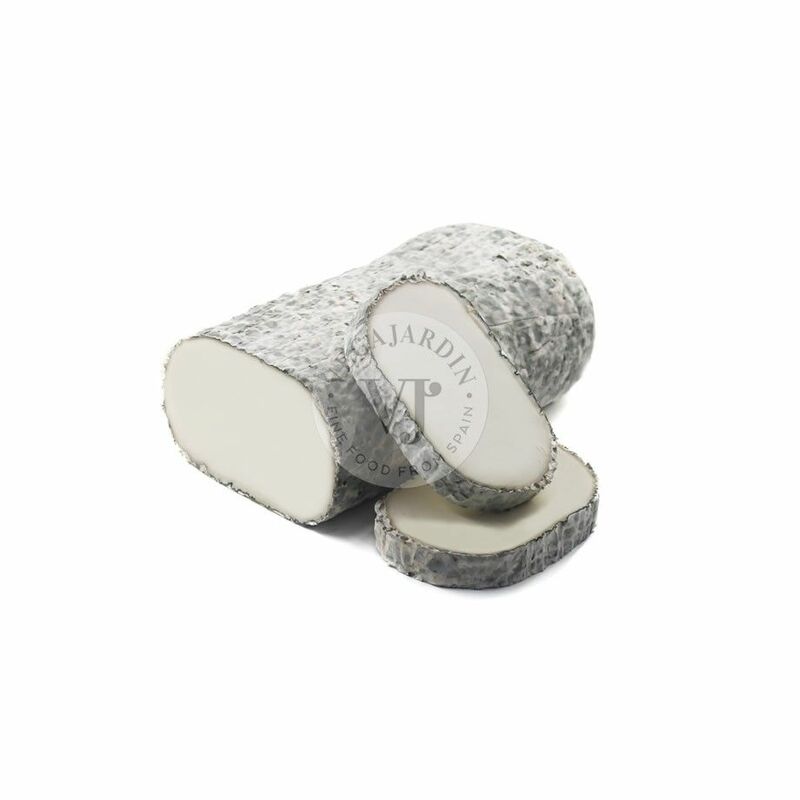 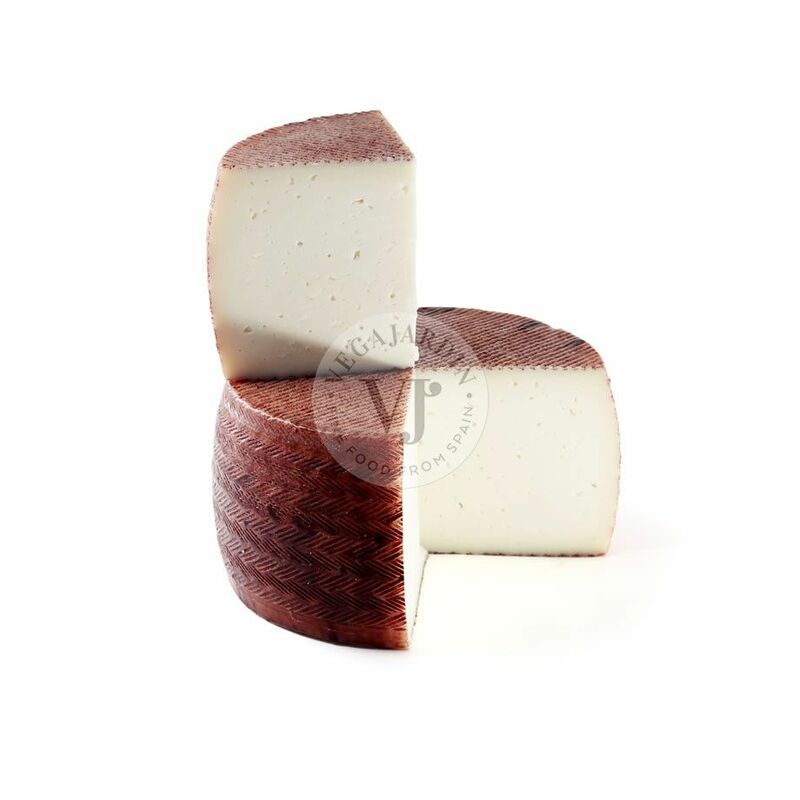 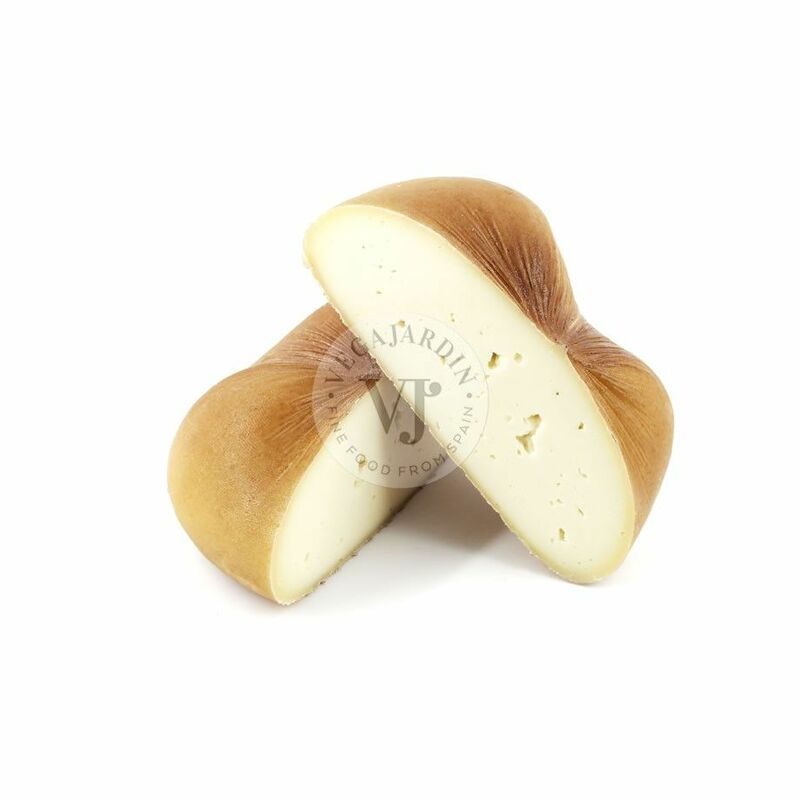 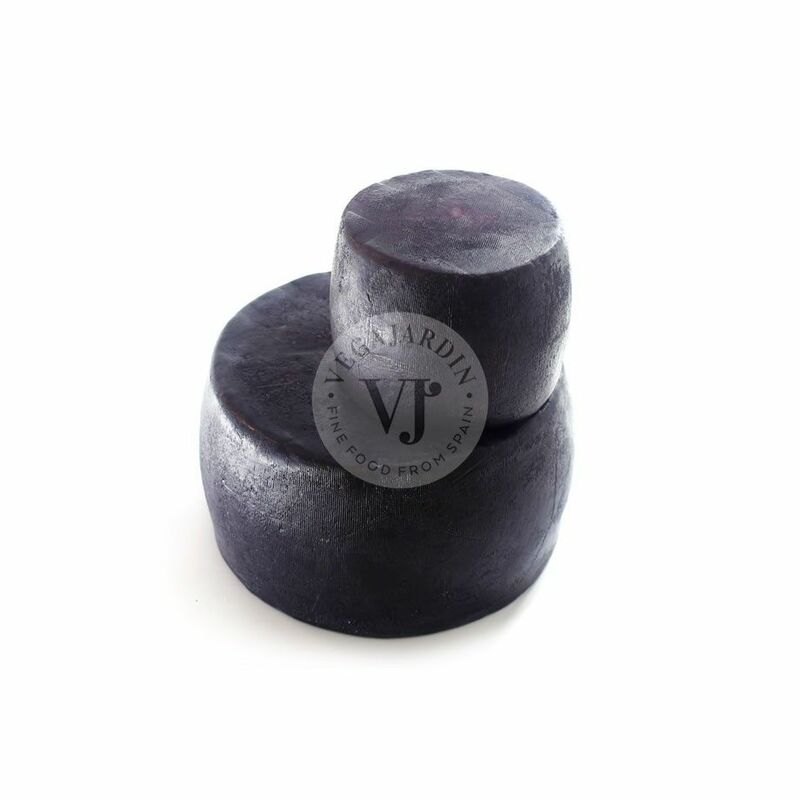 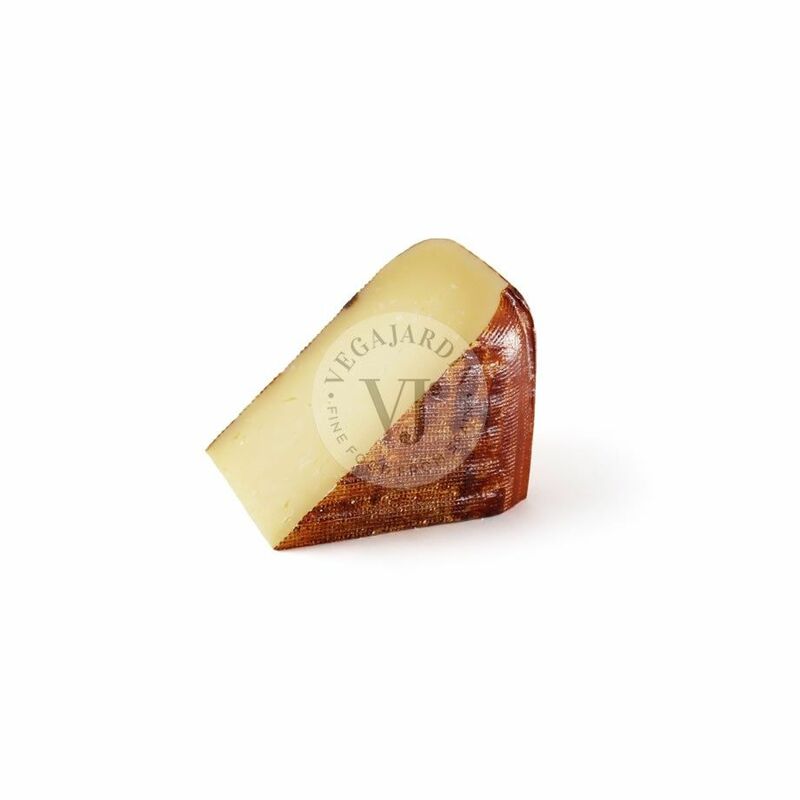 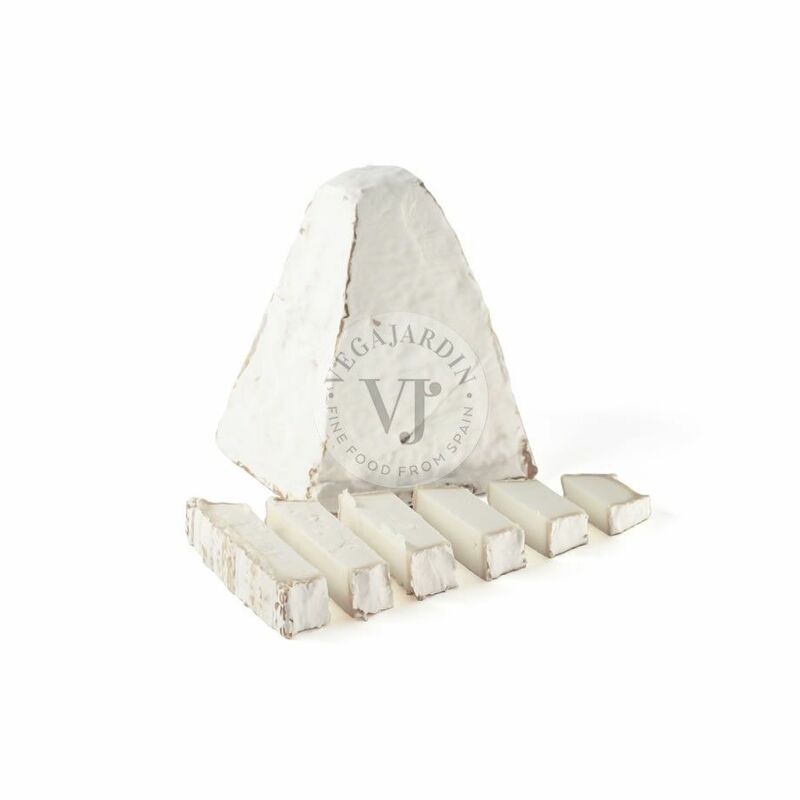 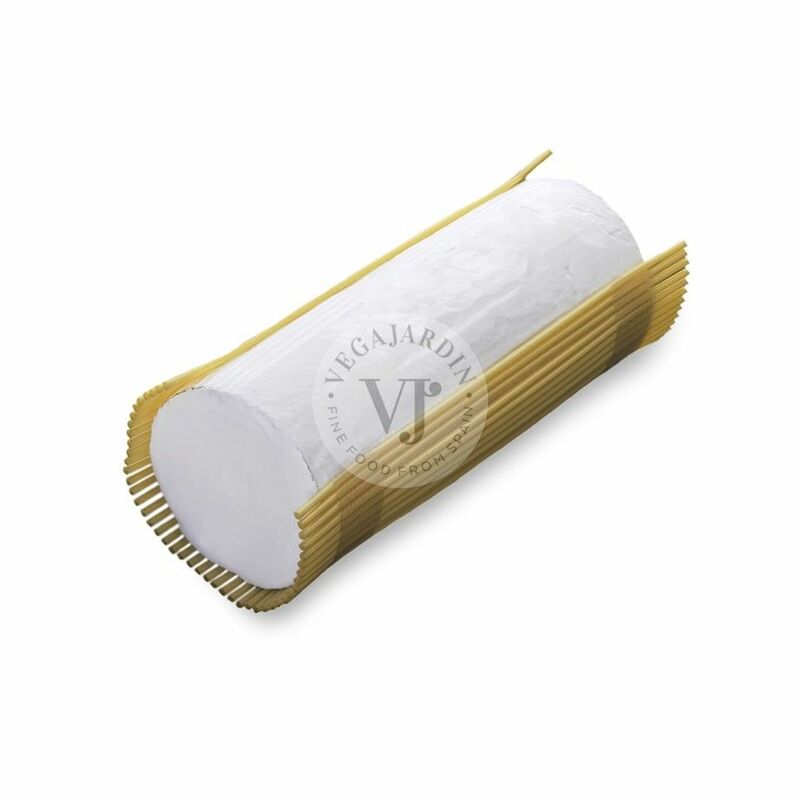 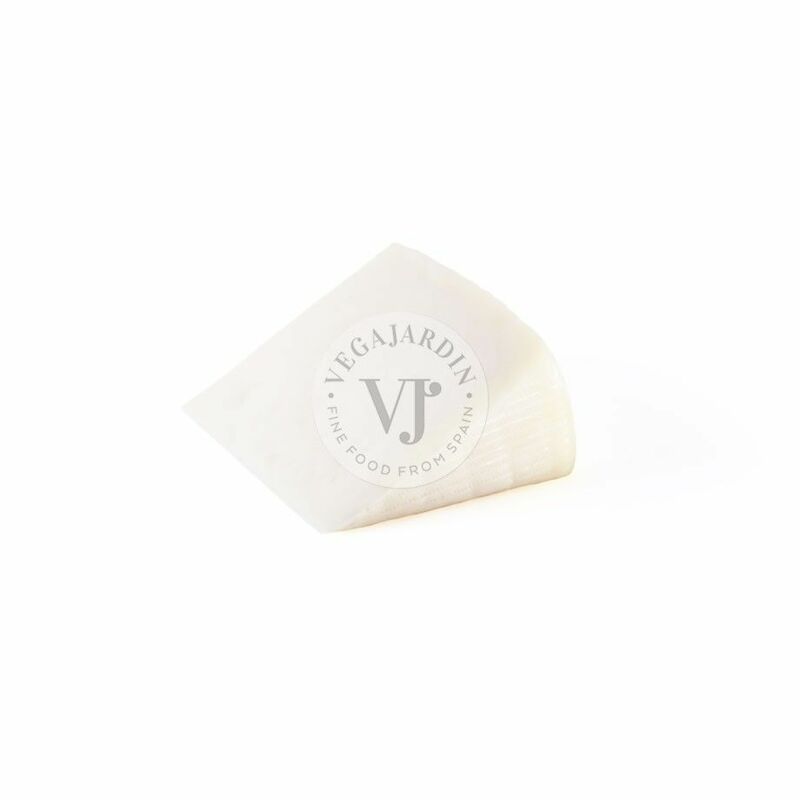 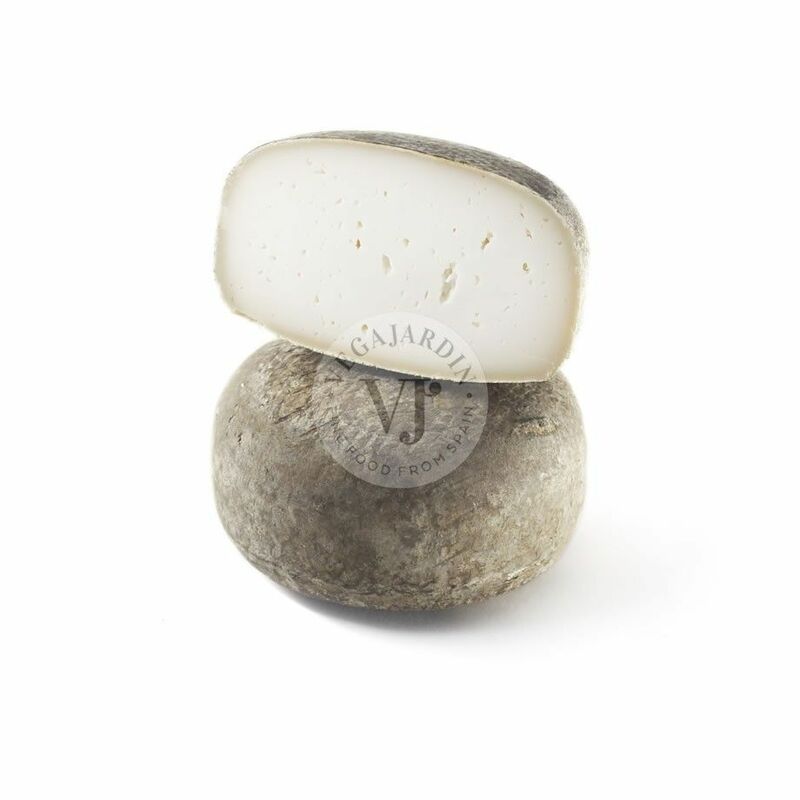 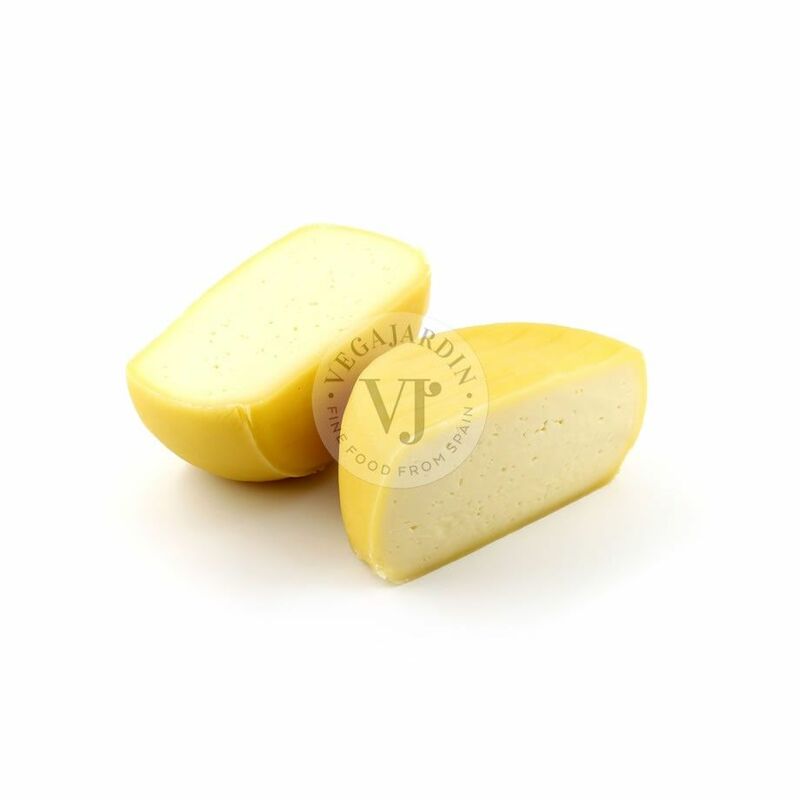 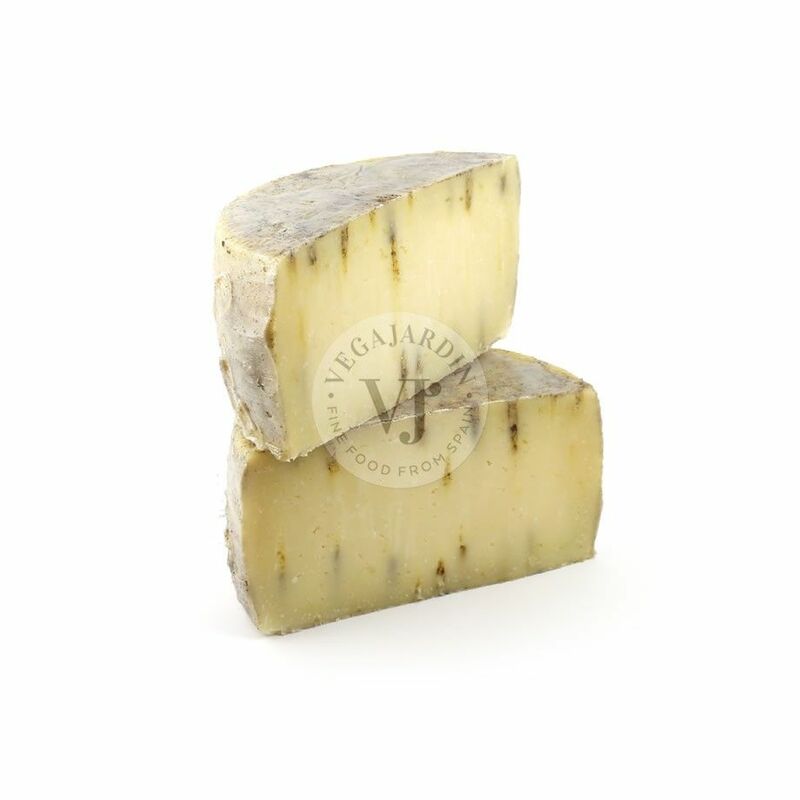 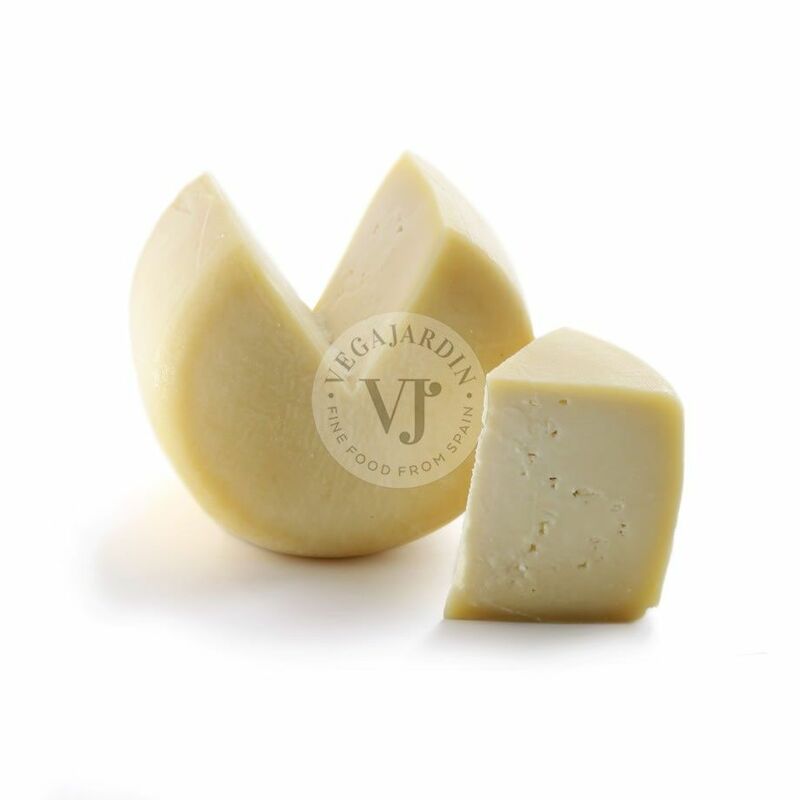 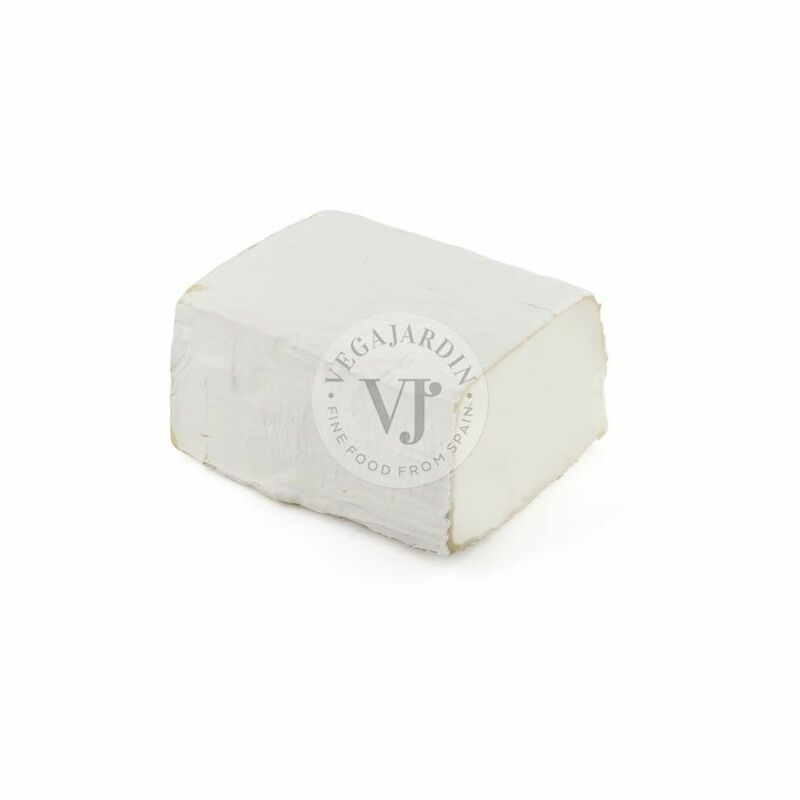 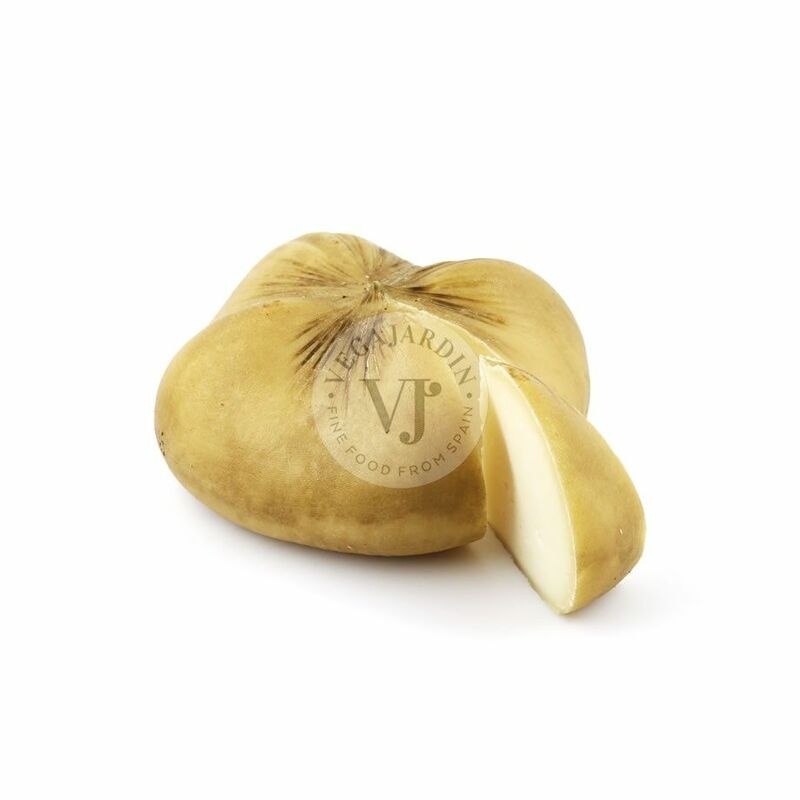 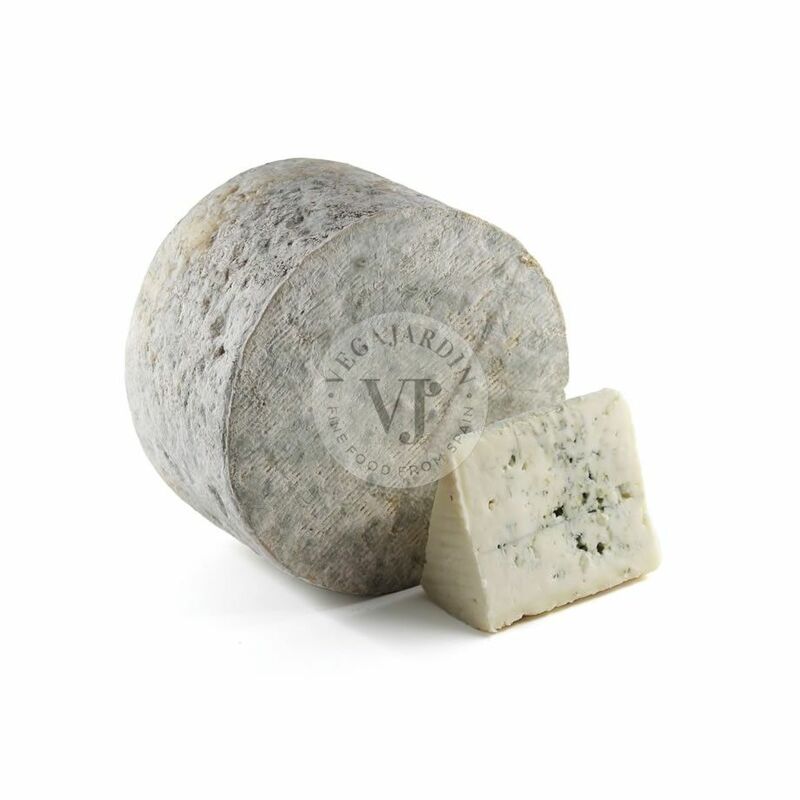 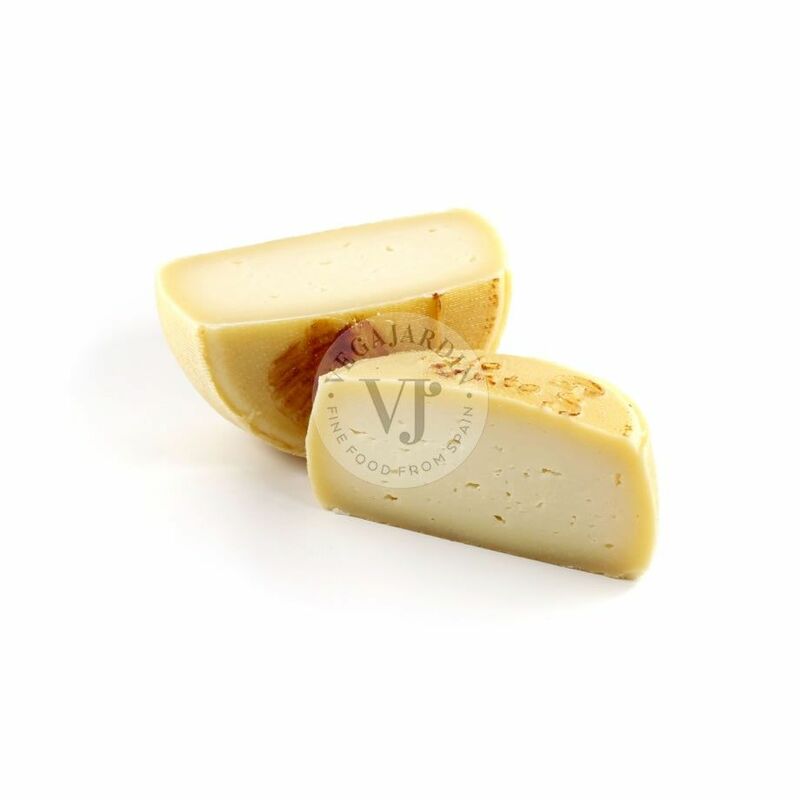 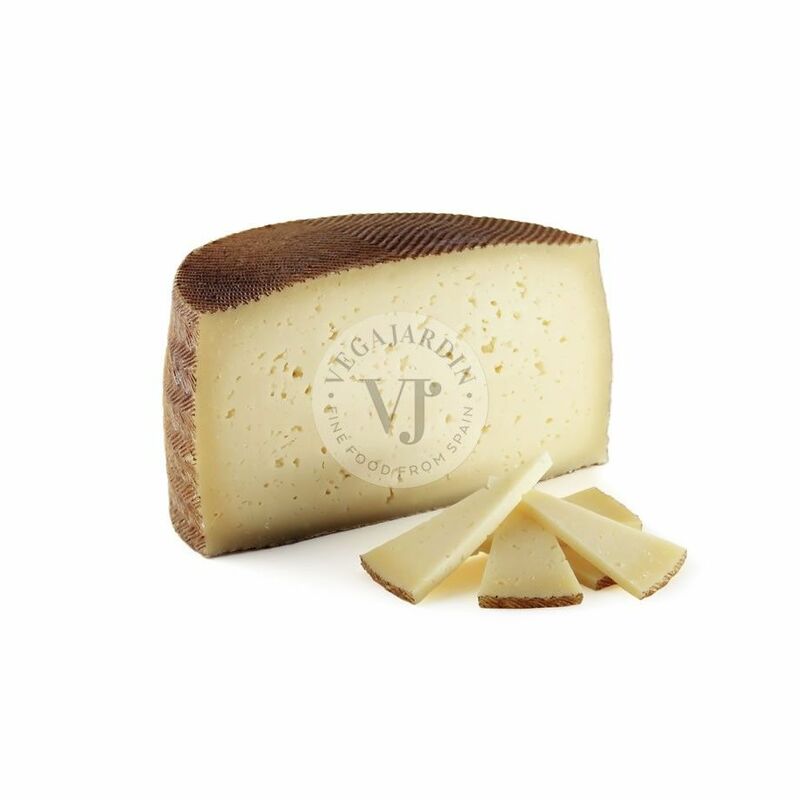 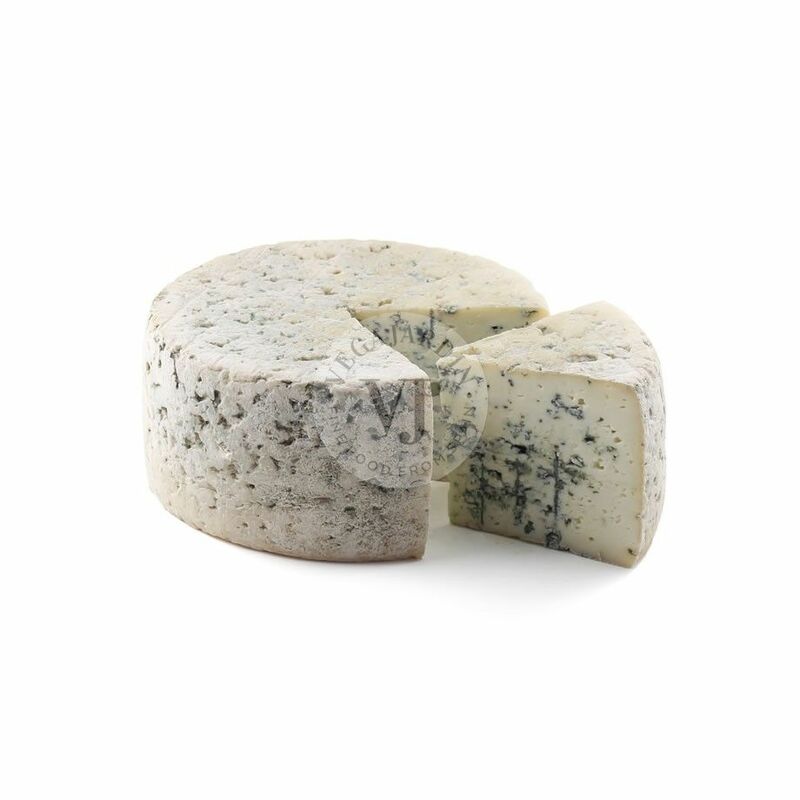 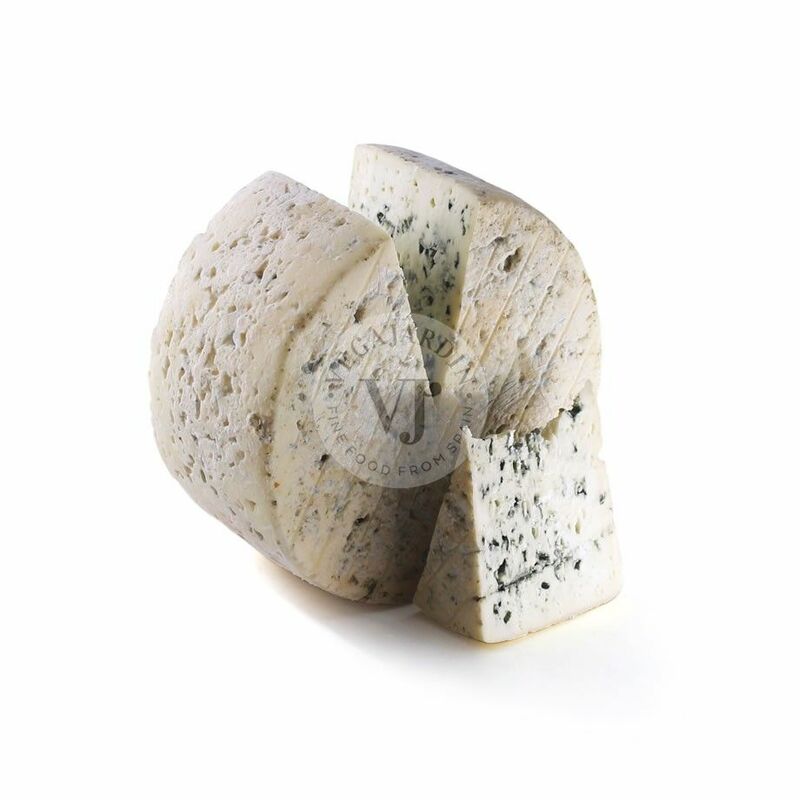 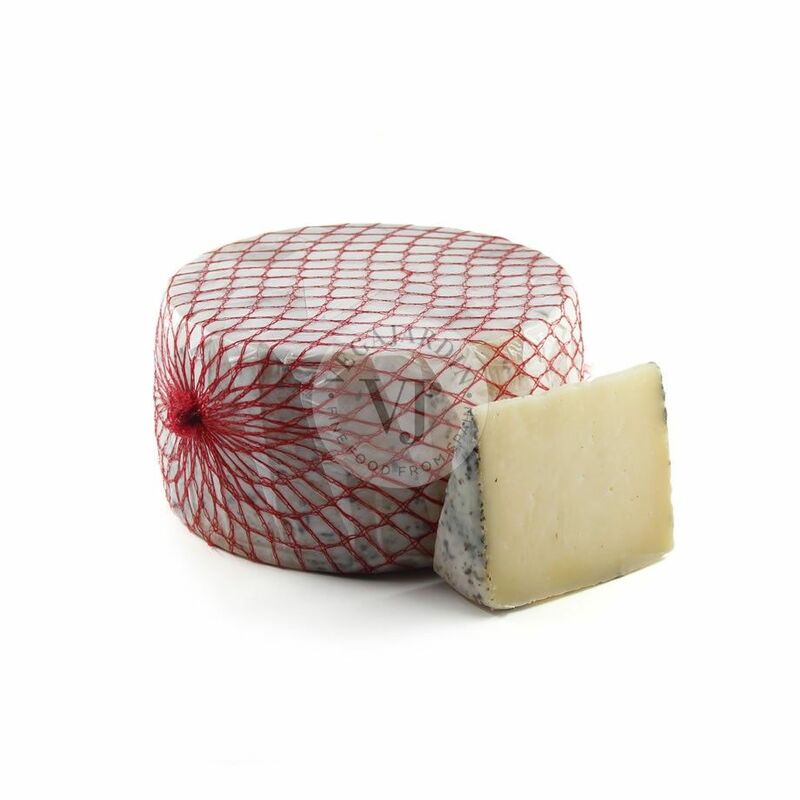 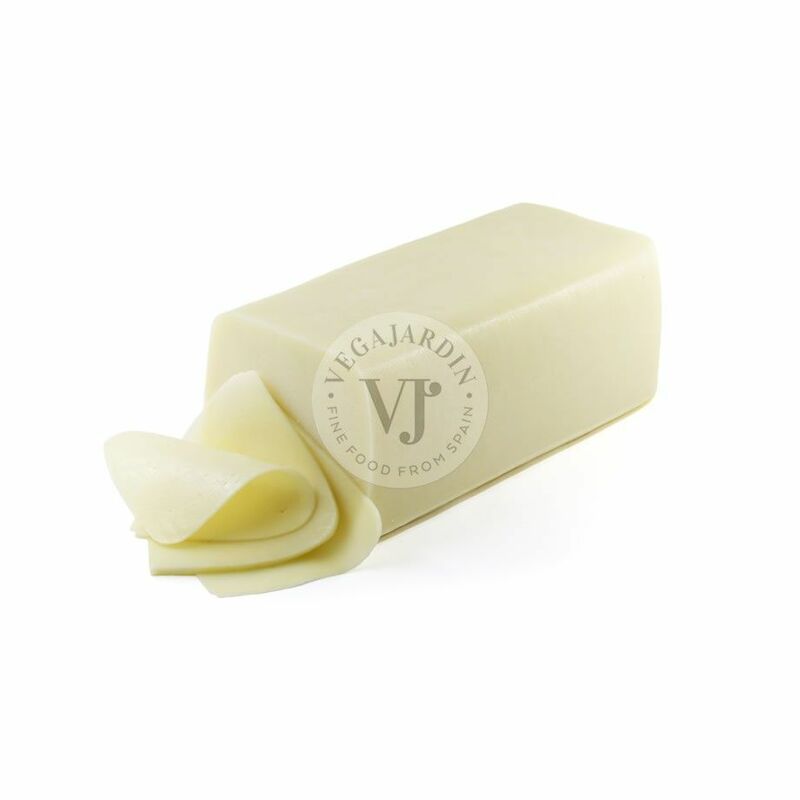 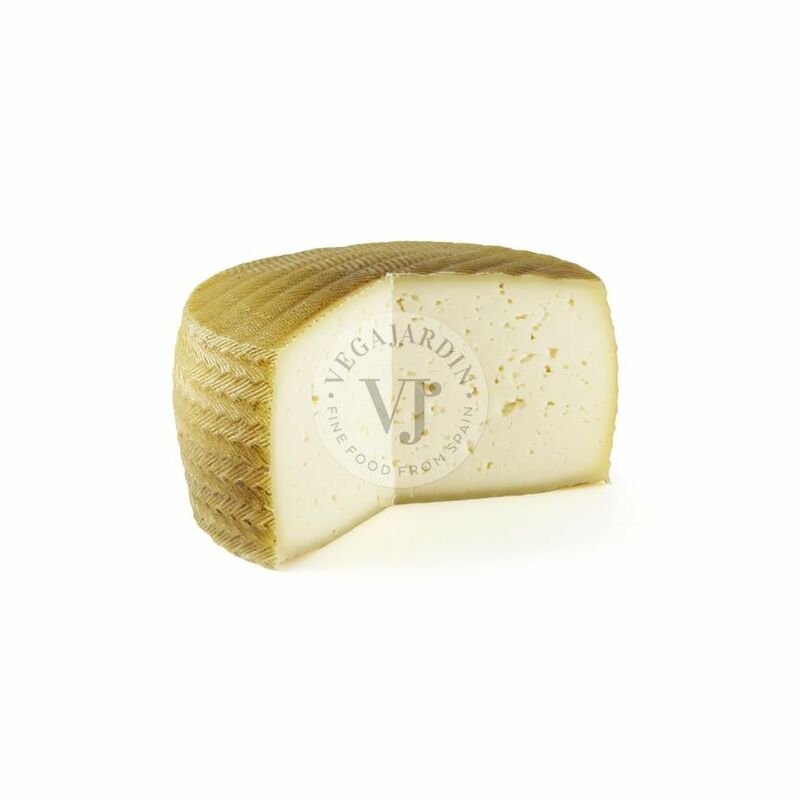 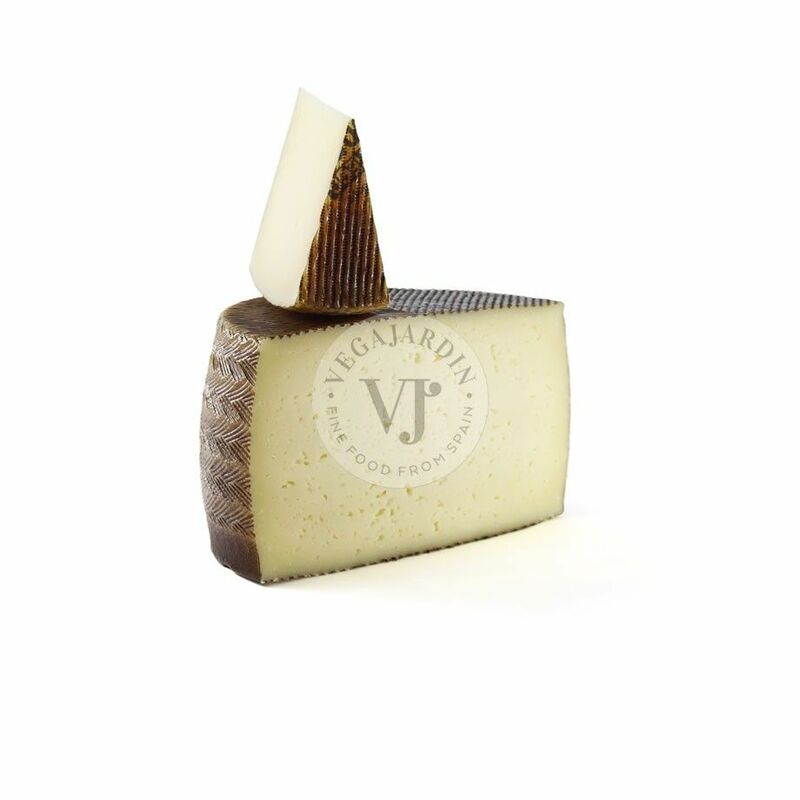 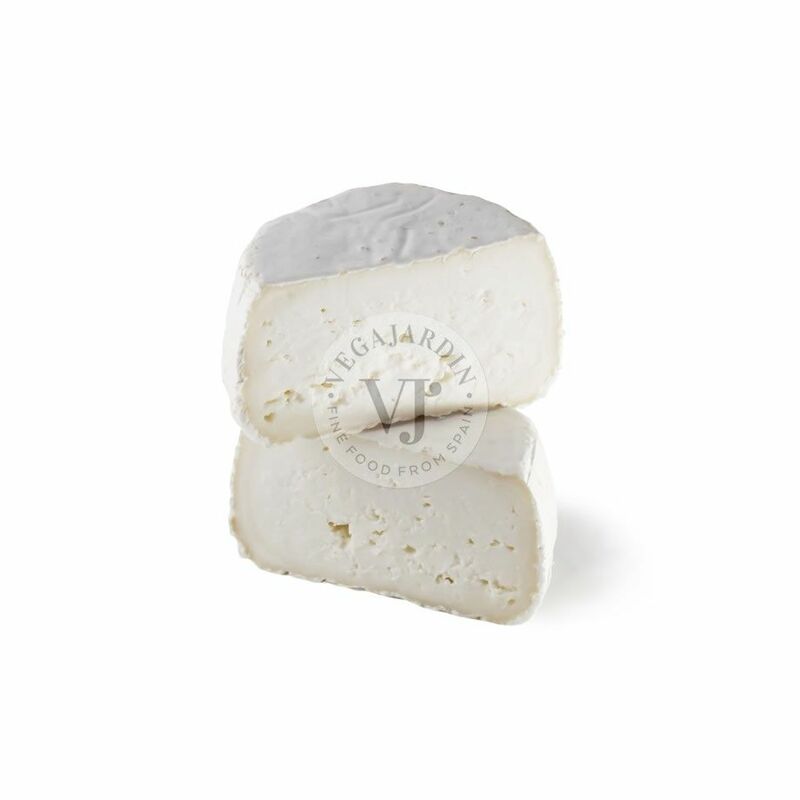 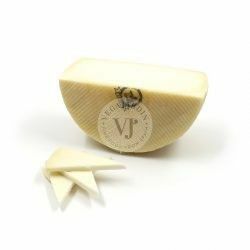 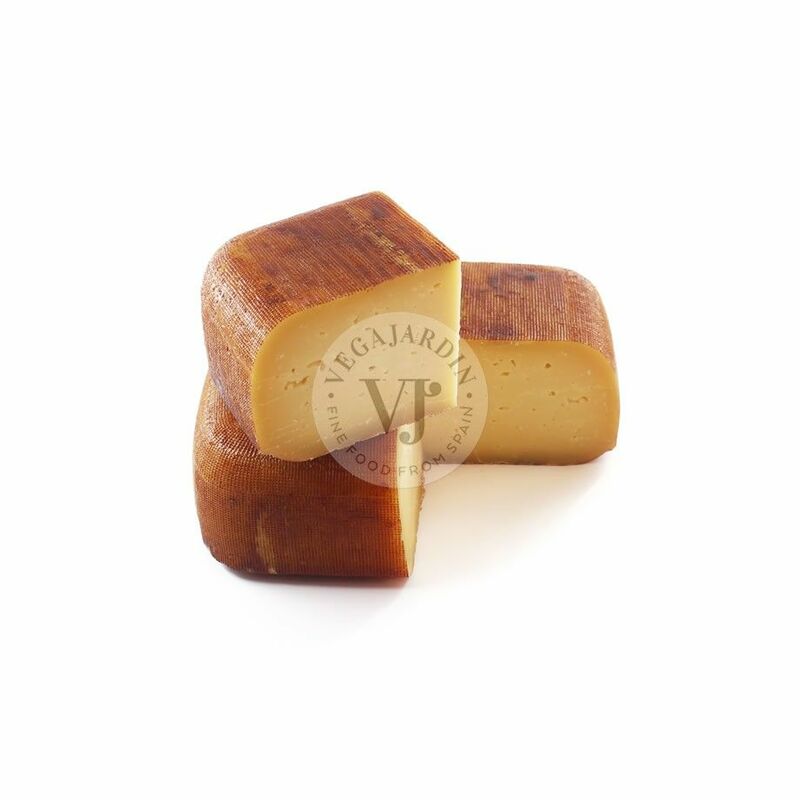 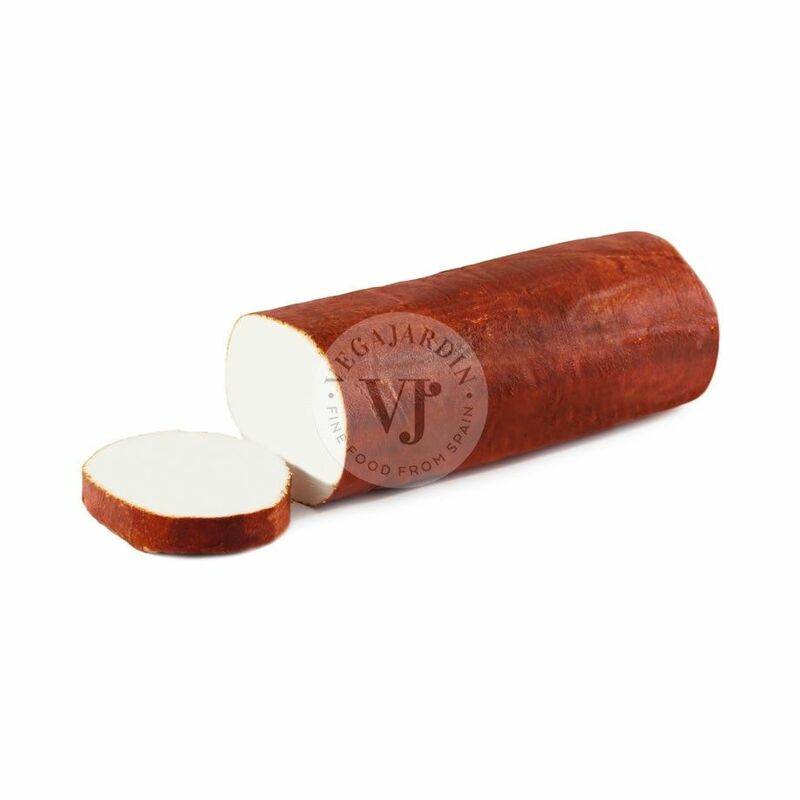 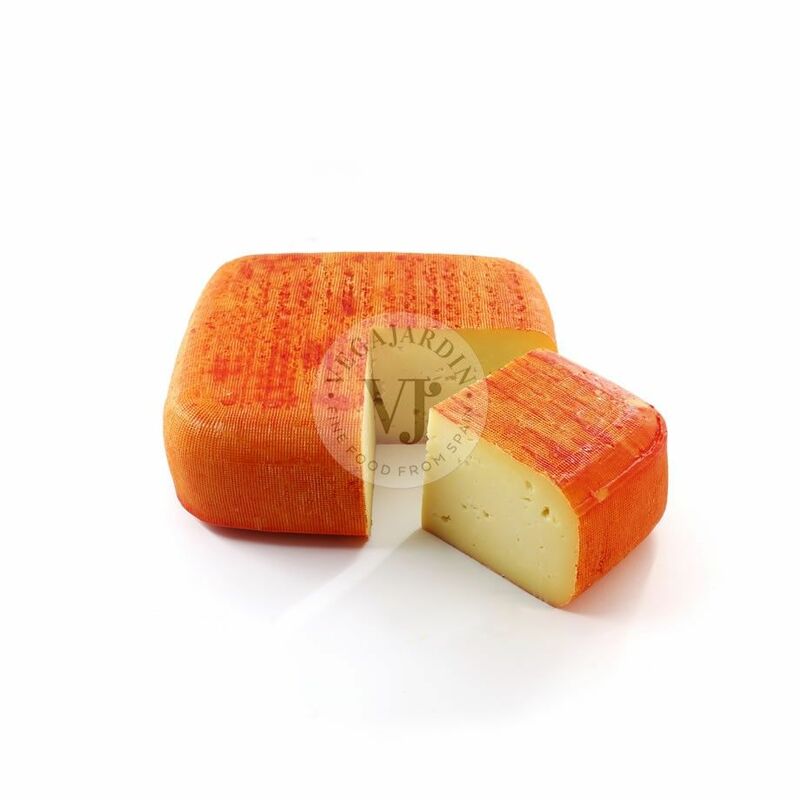 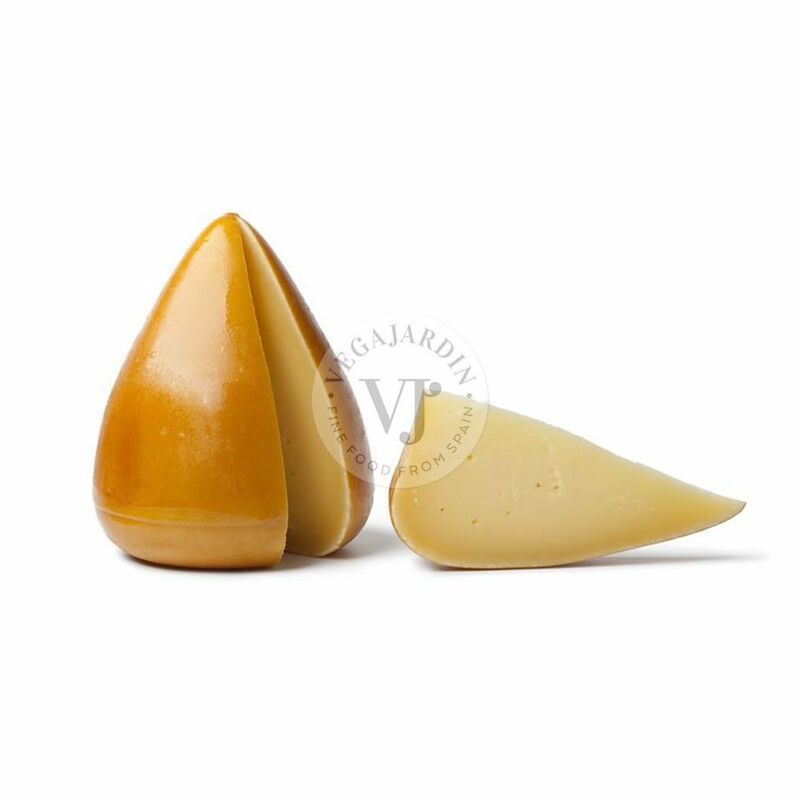 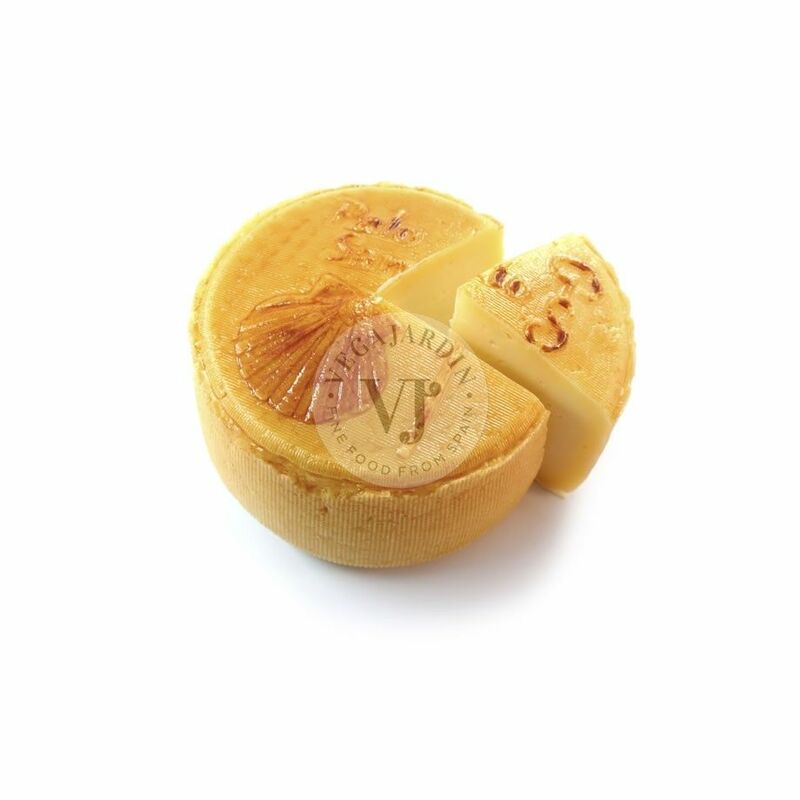 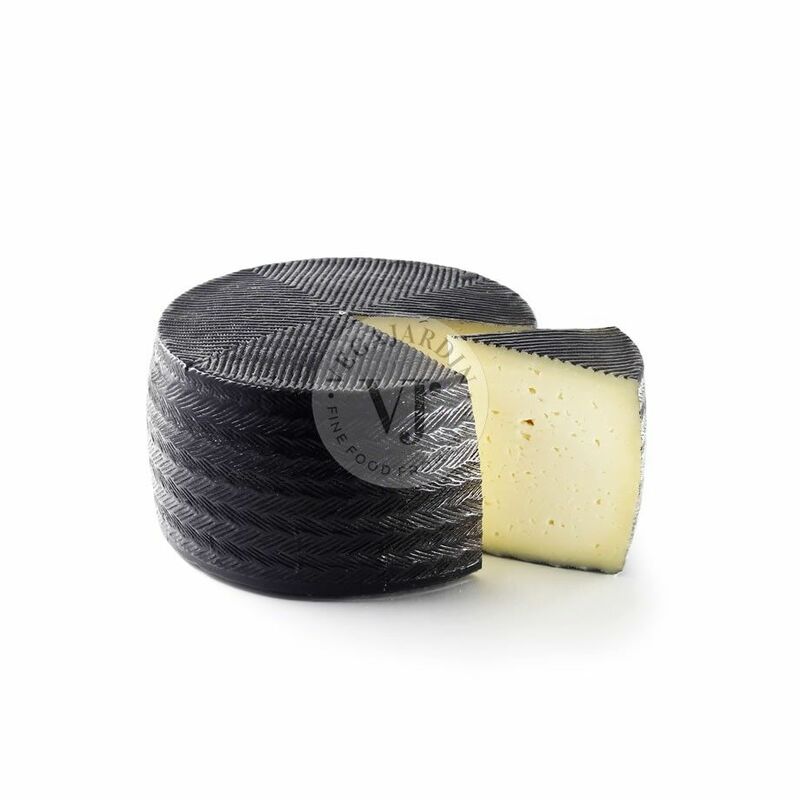 It gives off a smooth, creamy and buttery flavour, with a firm and at the same time elastic consistency.